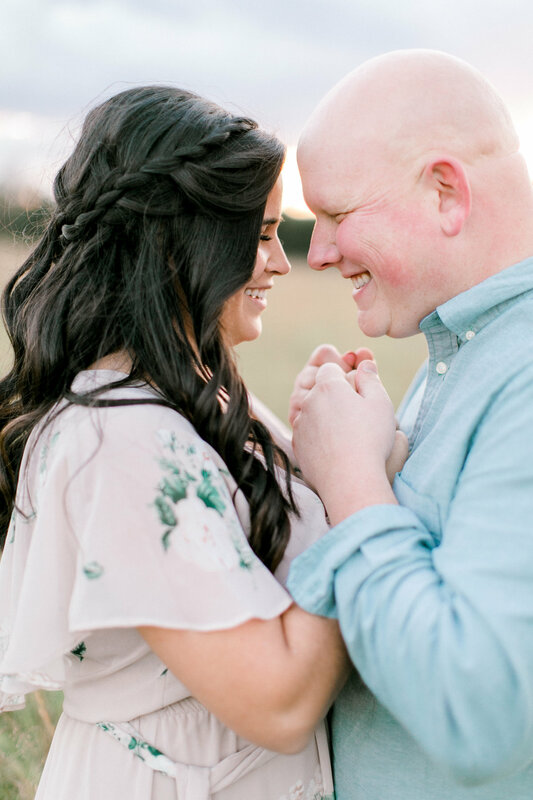 Tender-hearted, emotional, real connections. 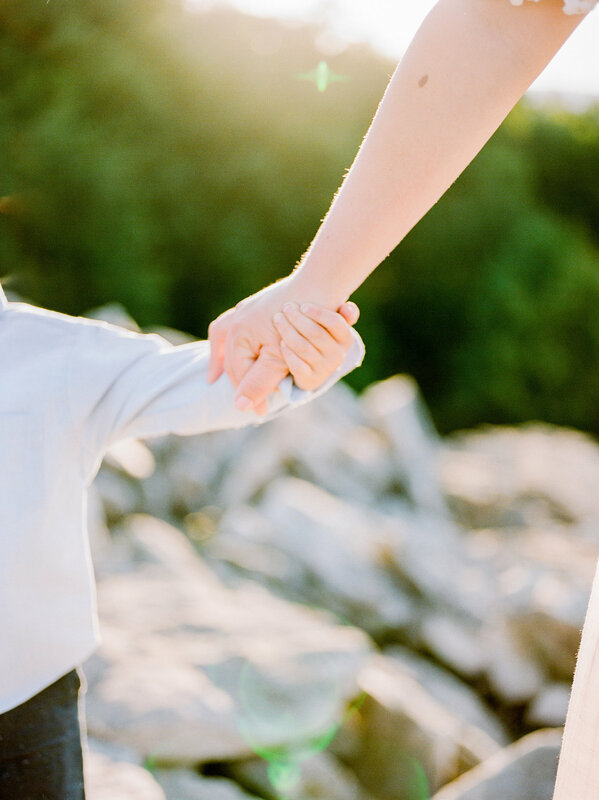 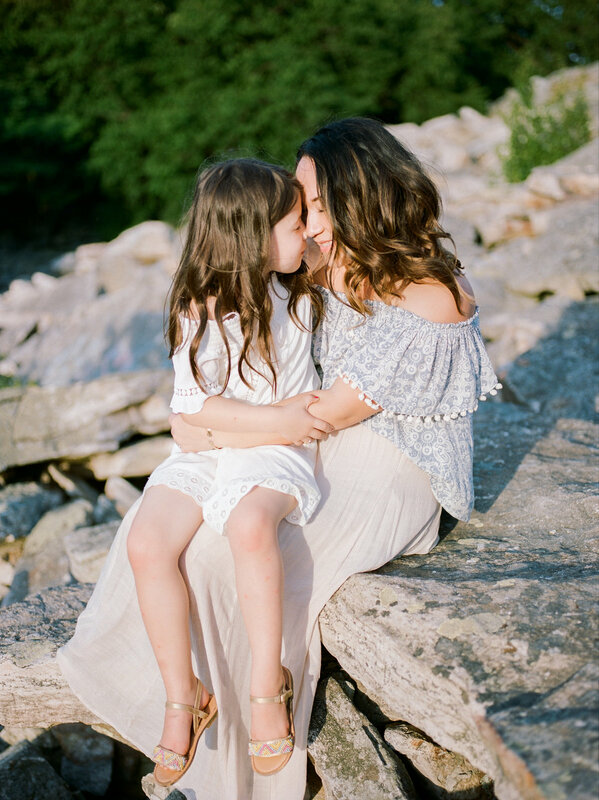 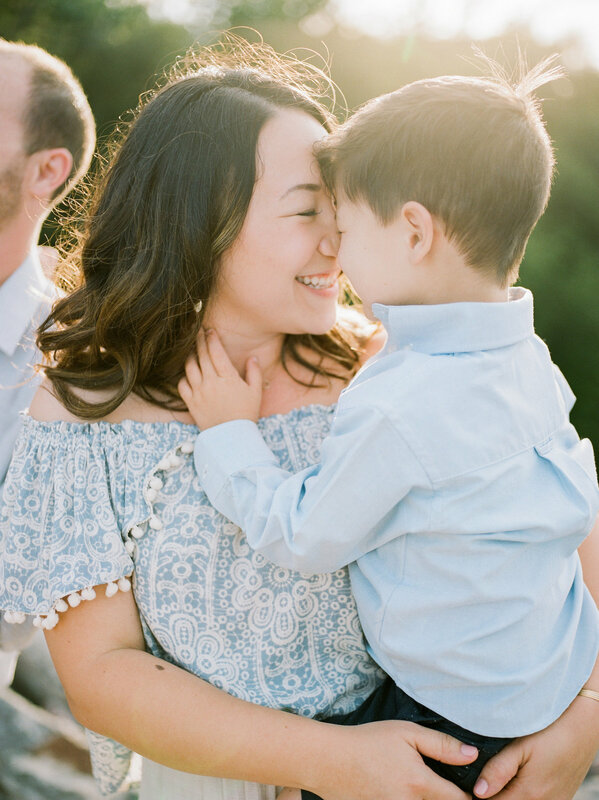 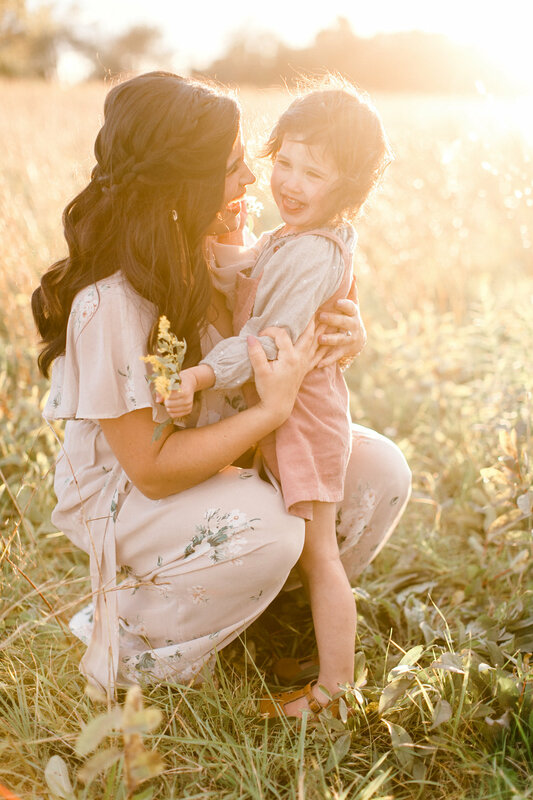 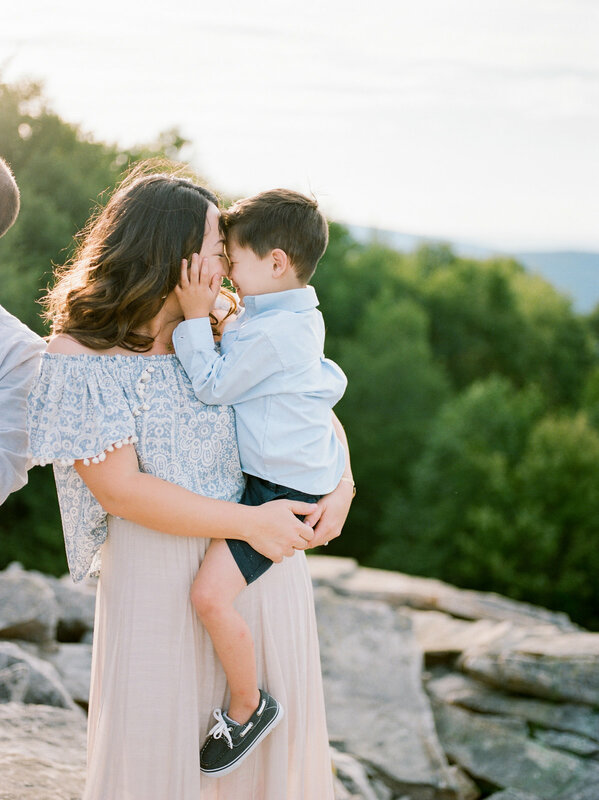 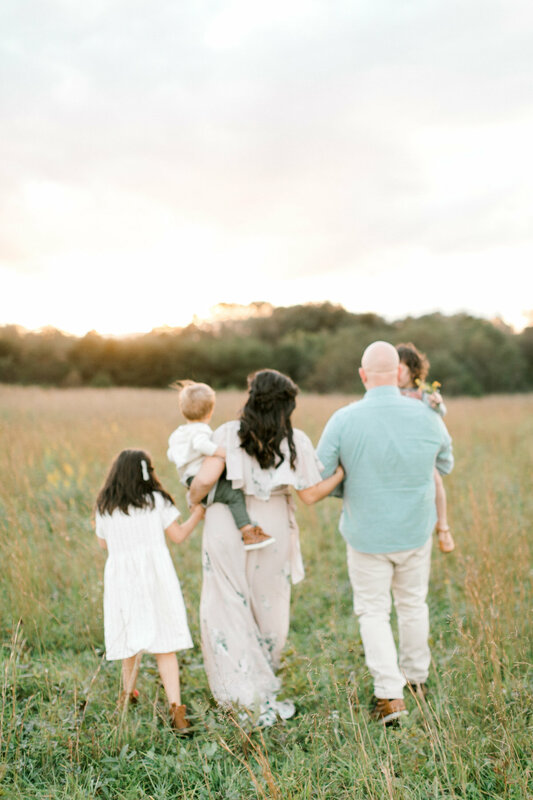 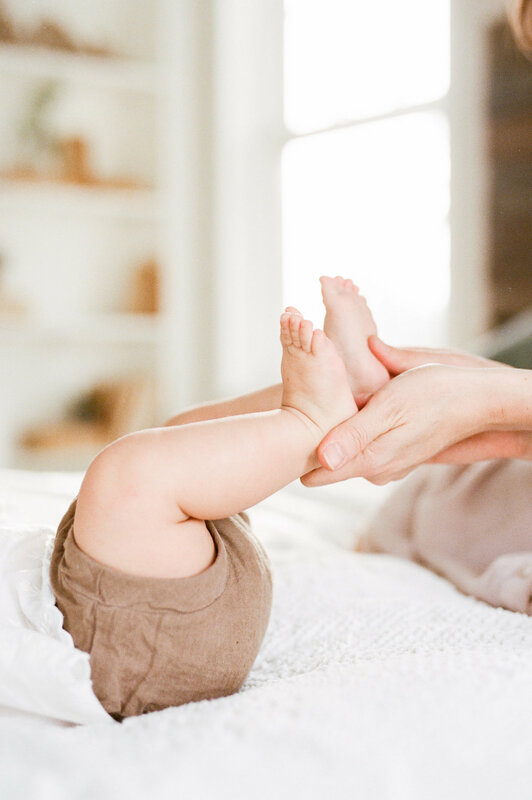 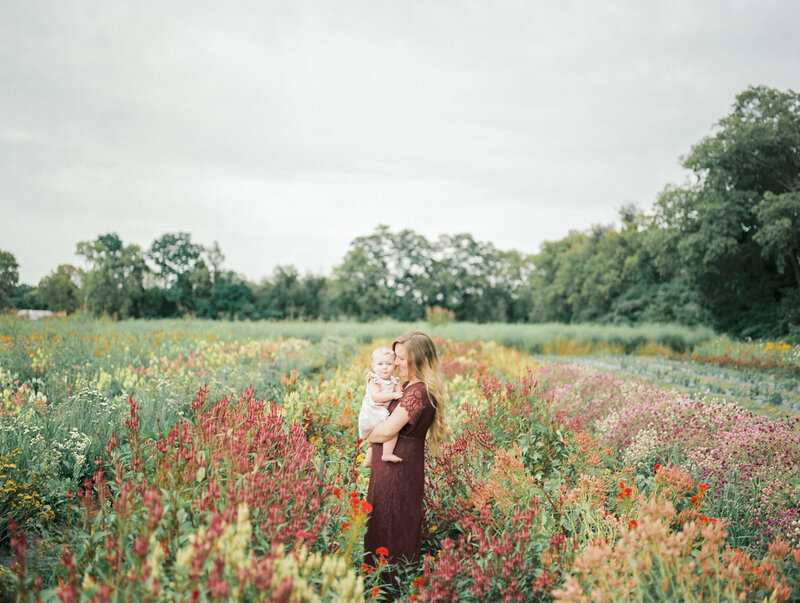 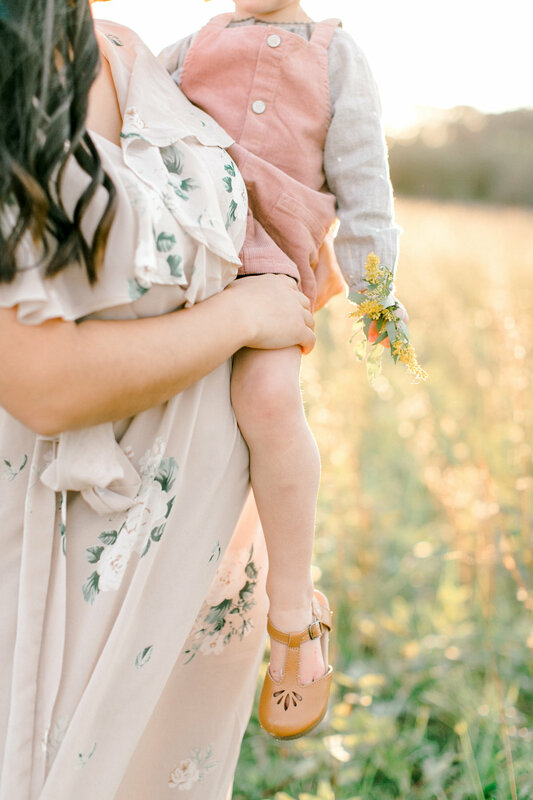 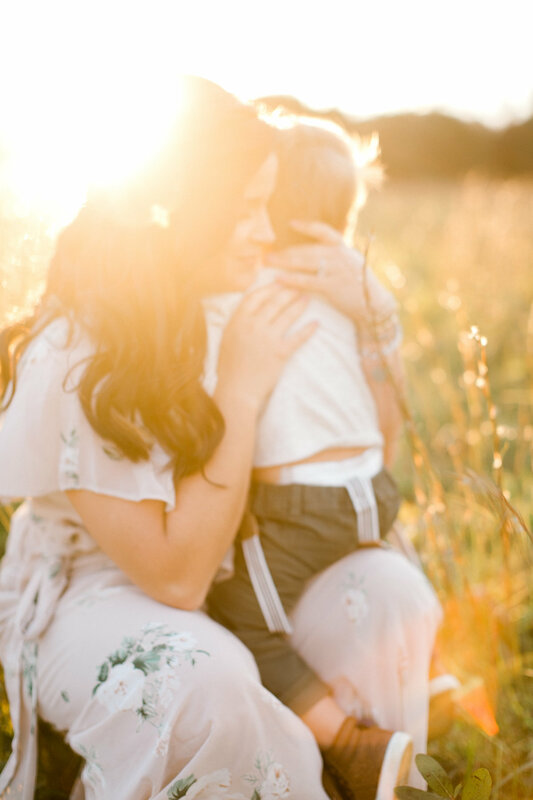 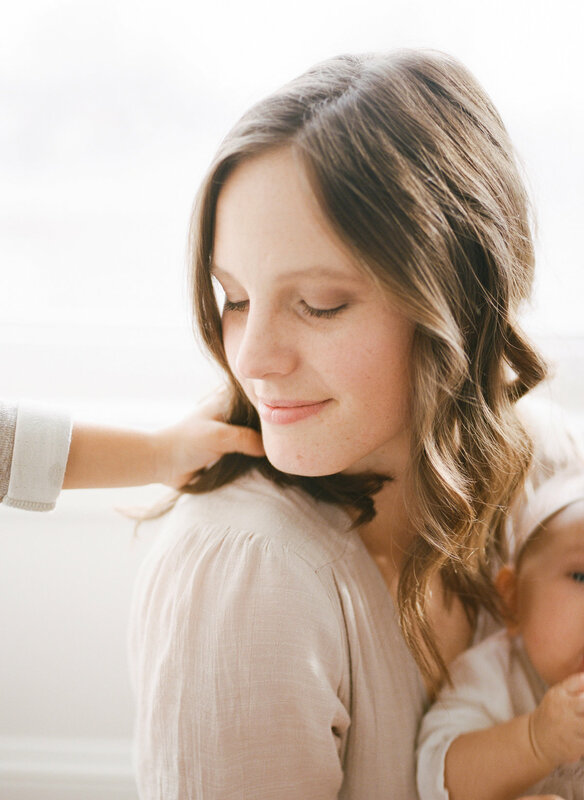 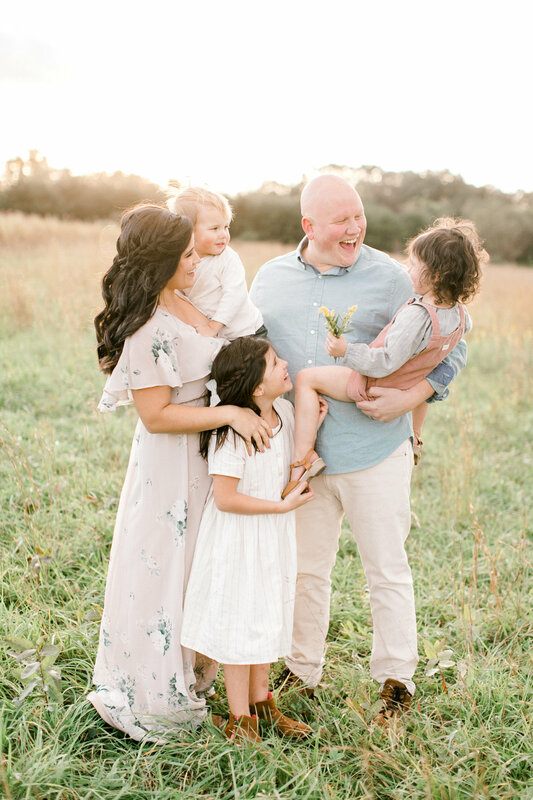 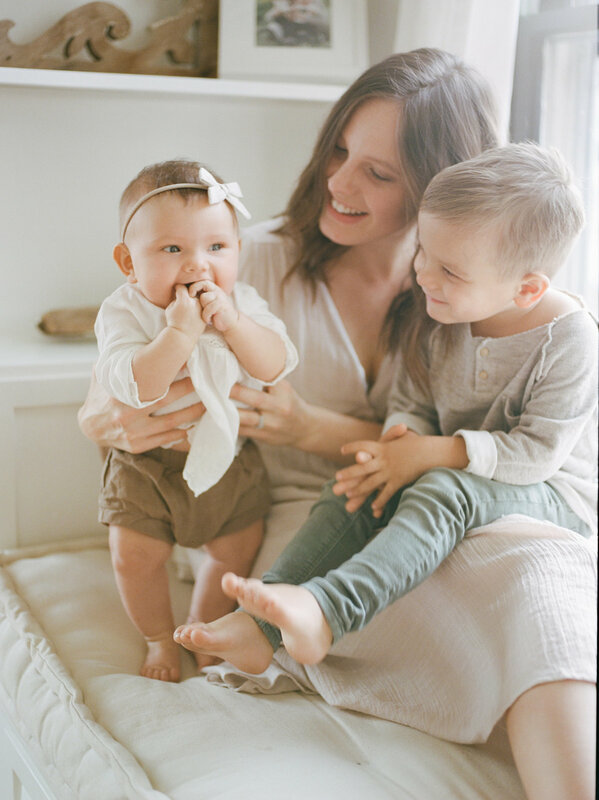 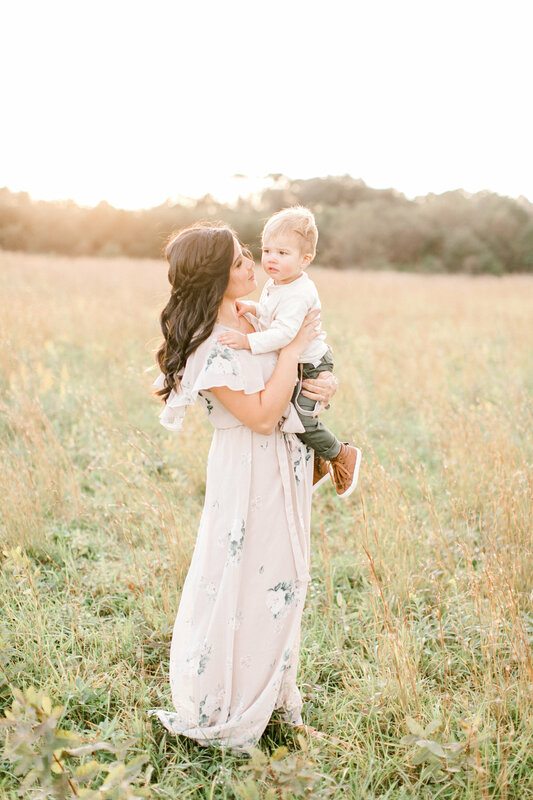 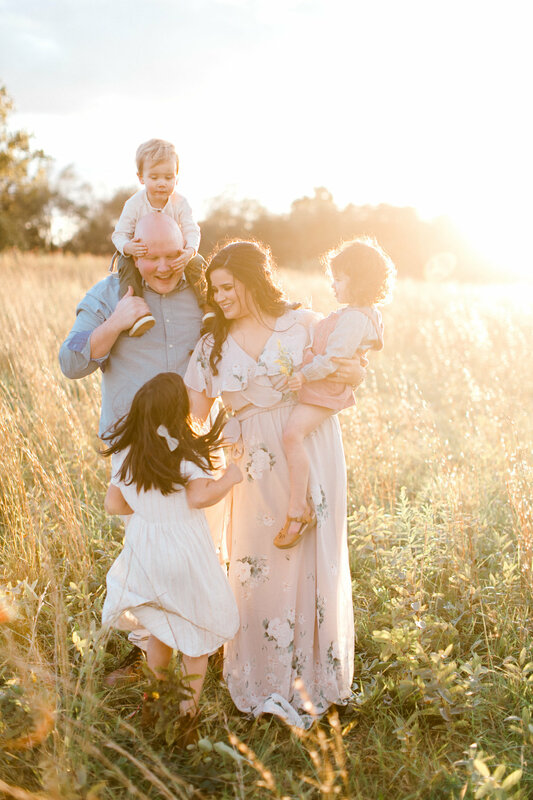 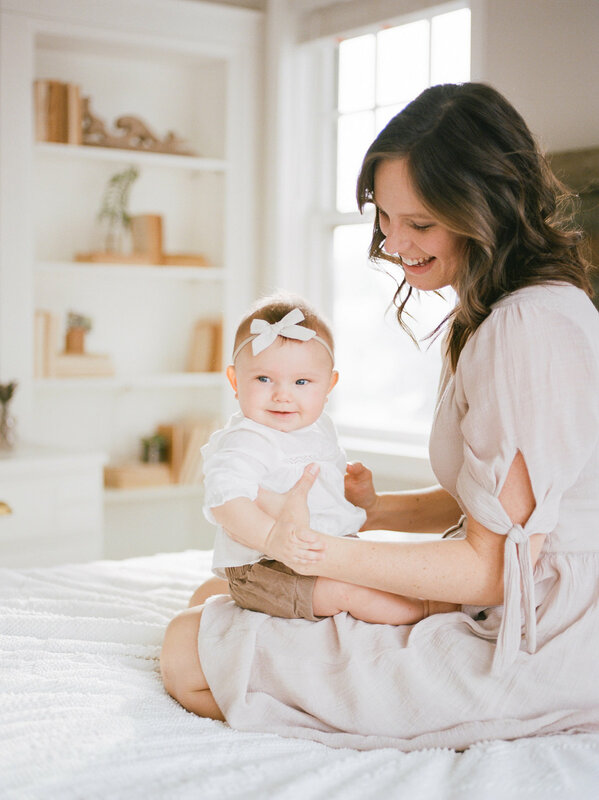 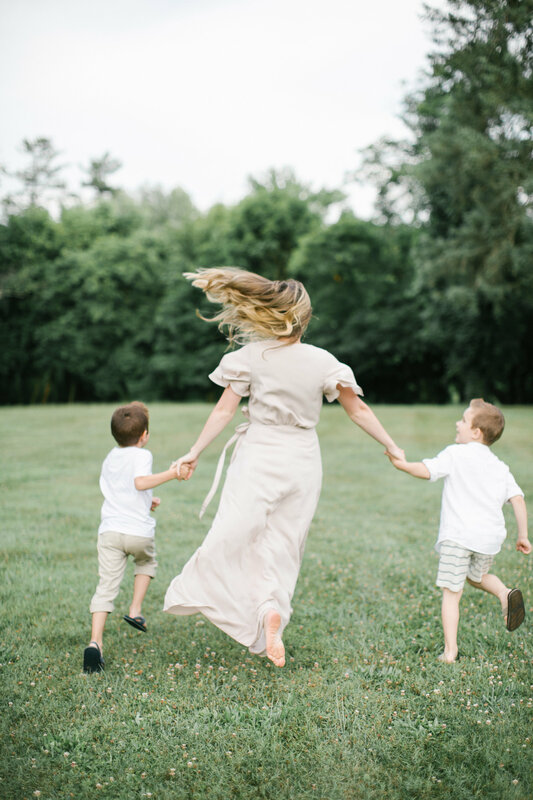 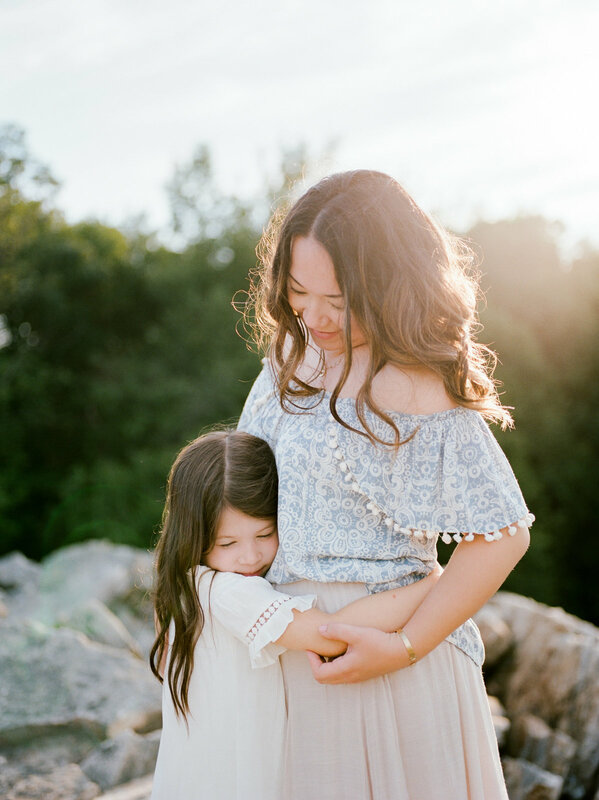 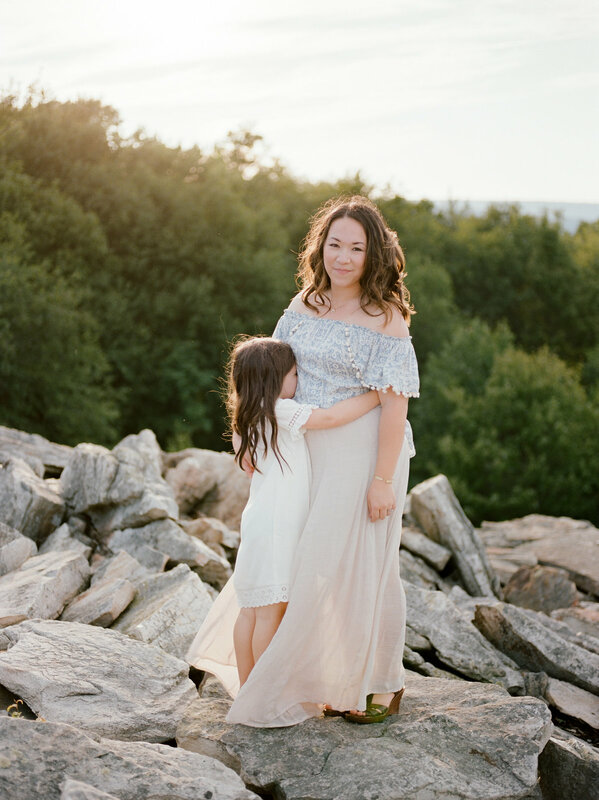 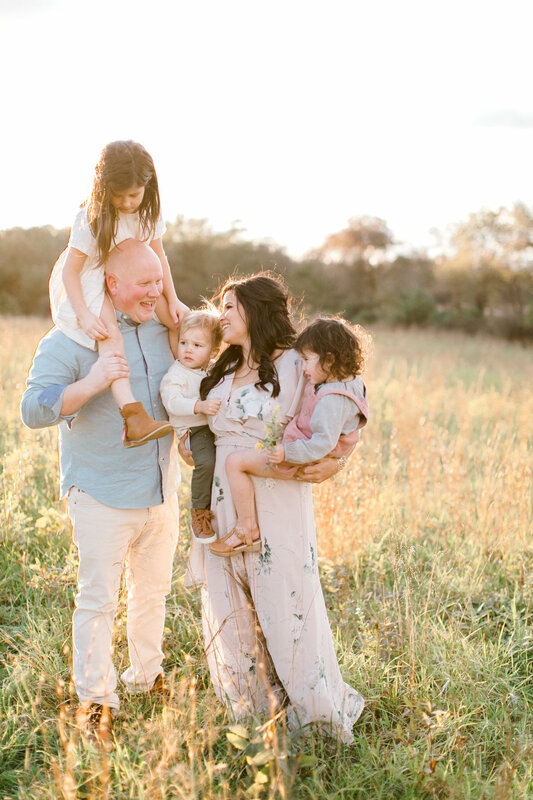 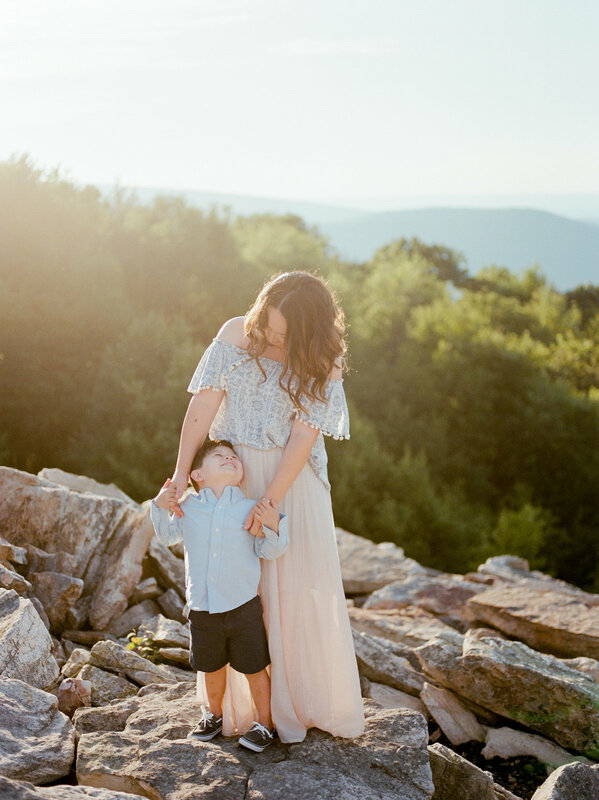 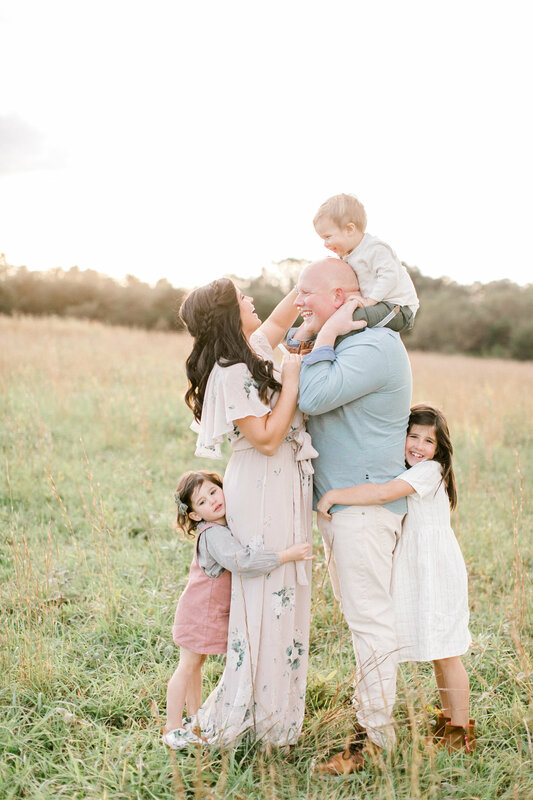 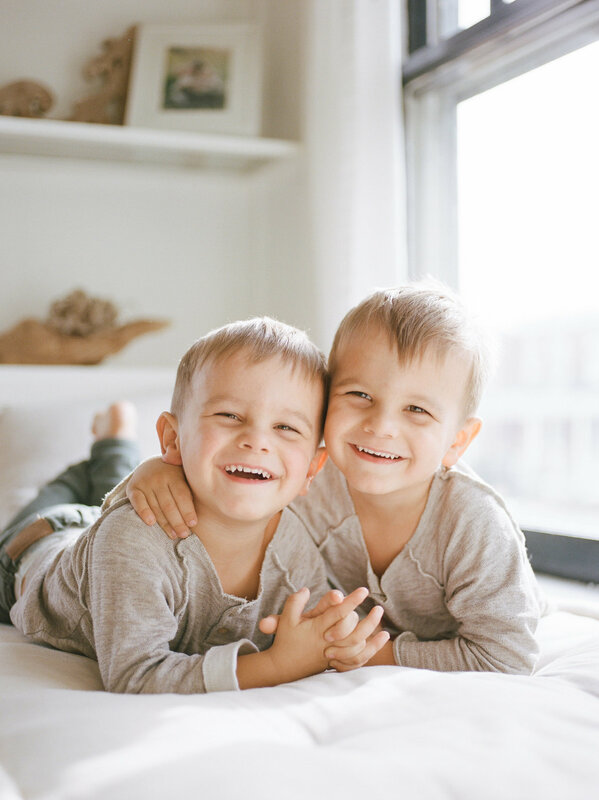 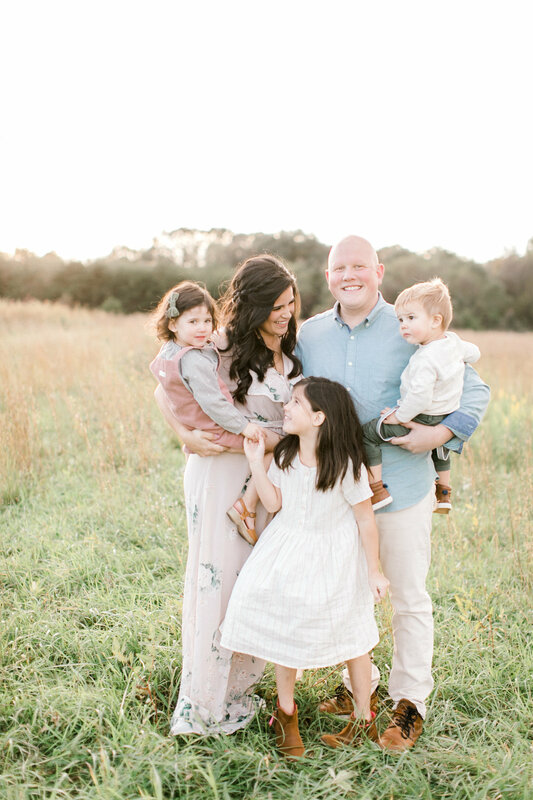 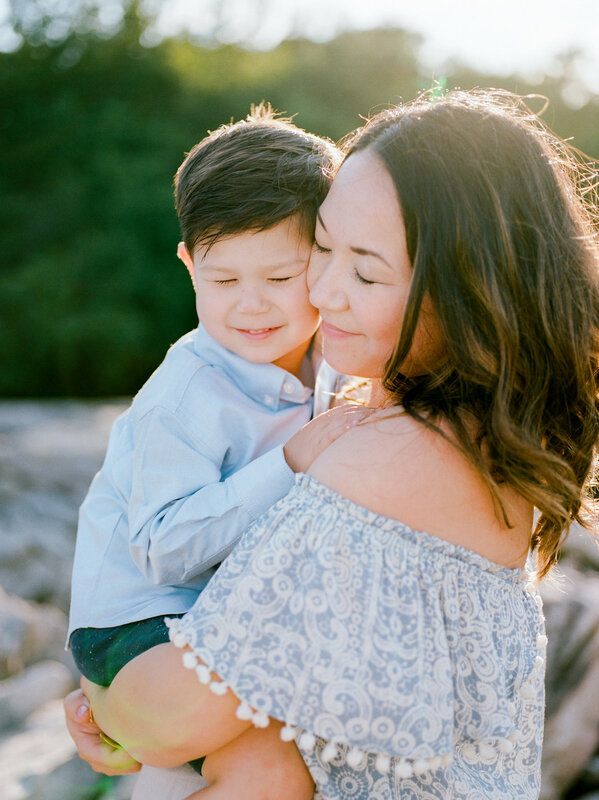 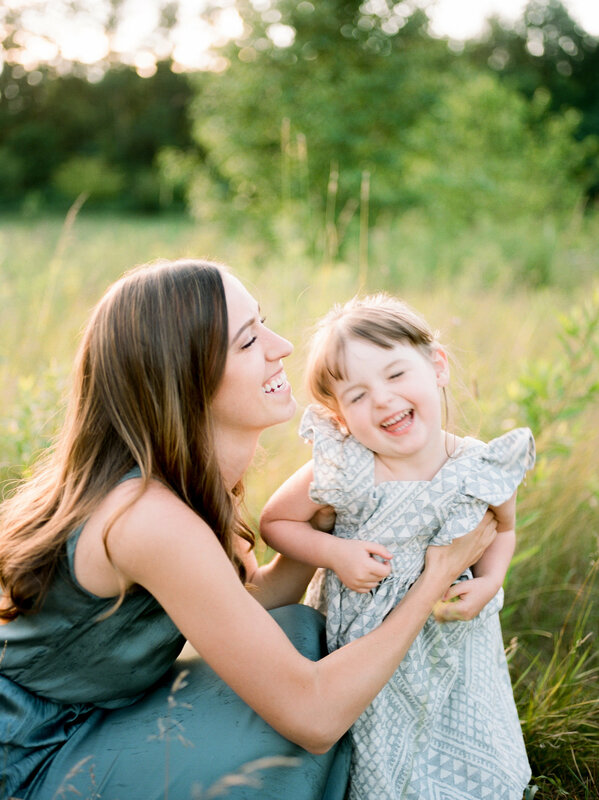 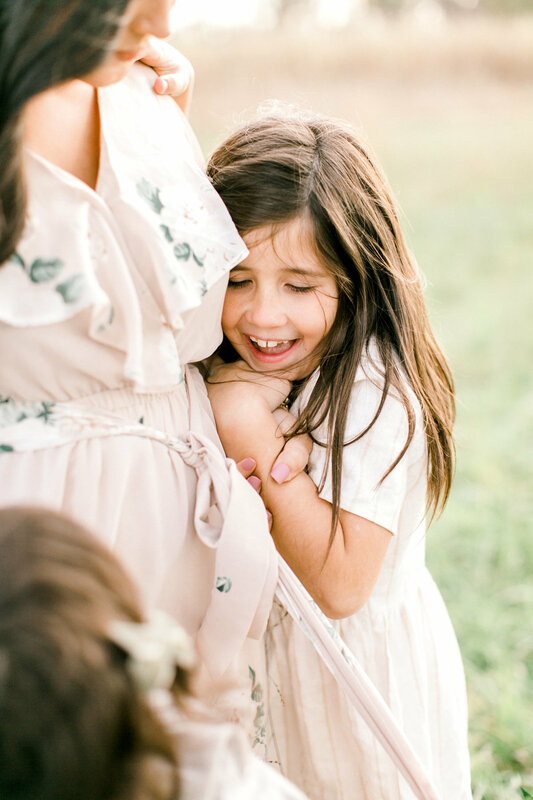 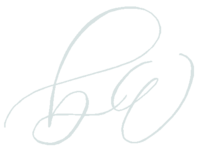 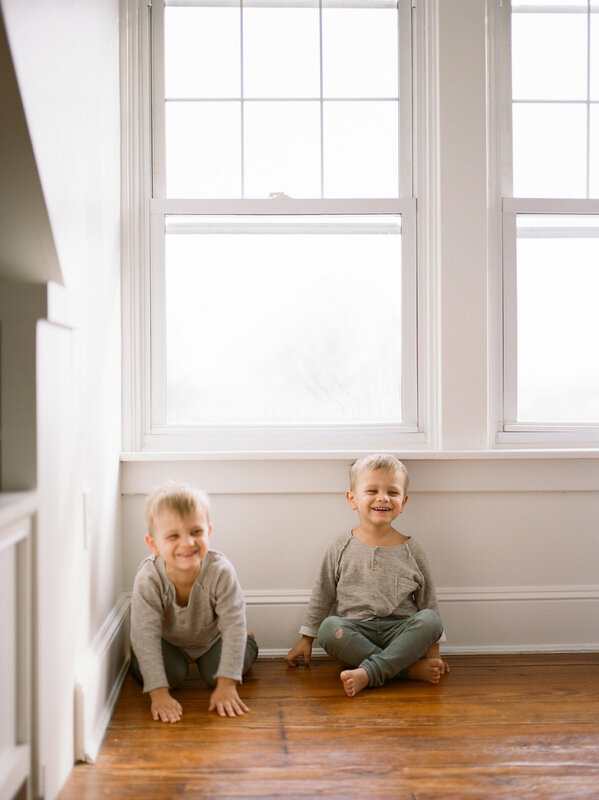 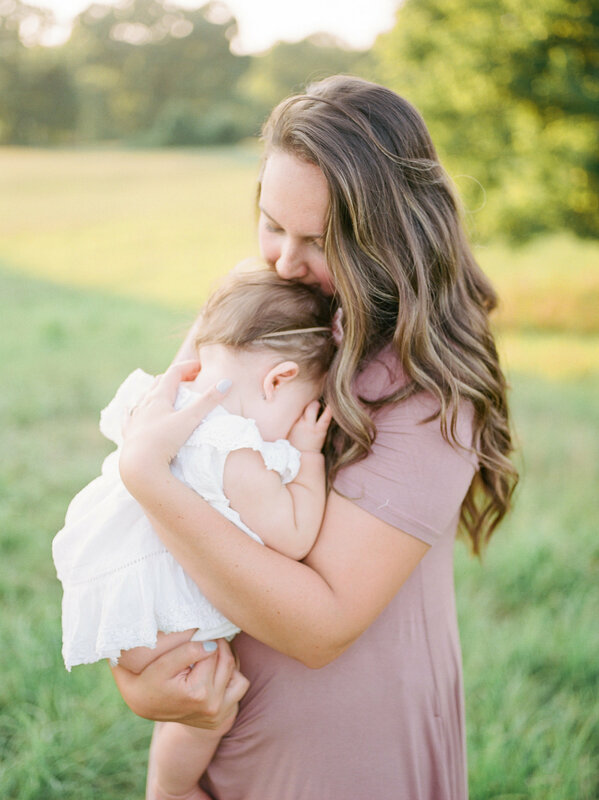 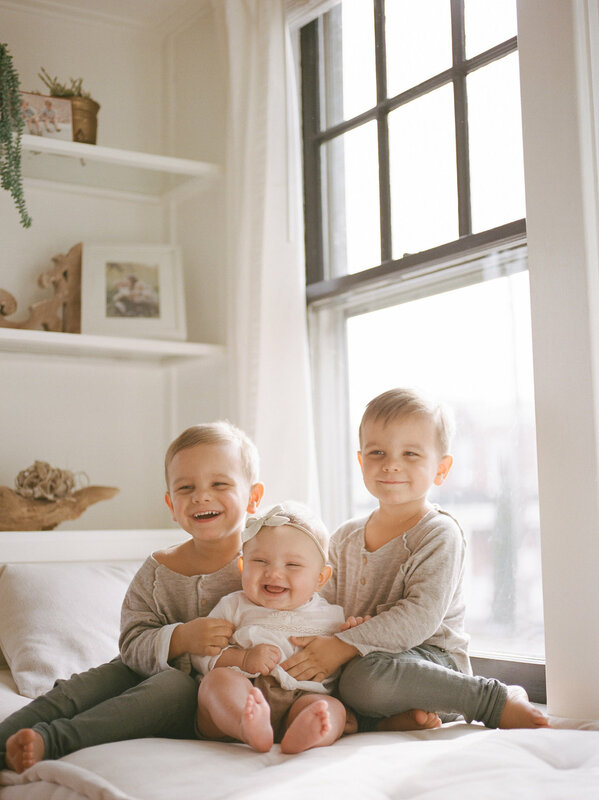 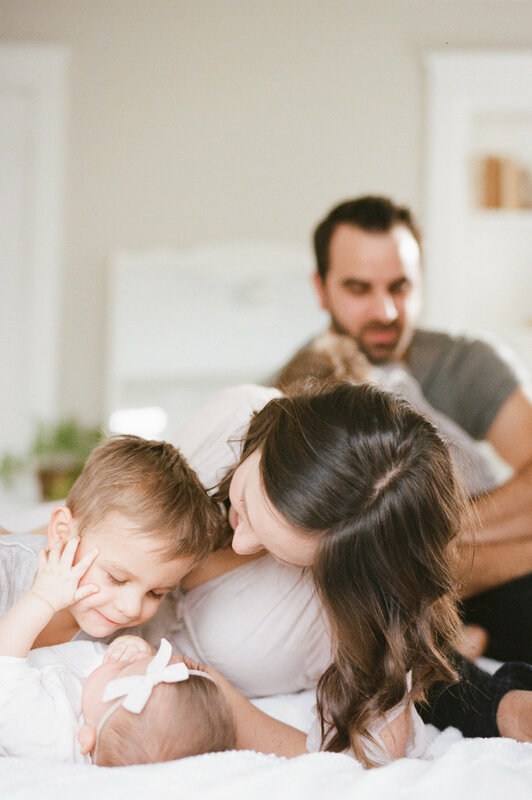 From the whimsical belly laughs to the quiet, magically mundane moments, I love savoring the spectrum of feelings that is all things motherhood & family. 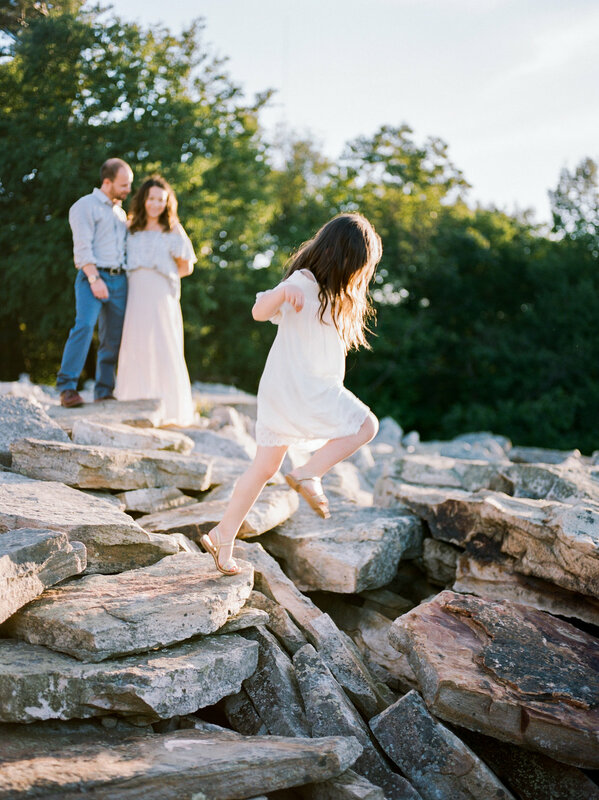 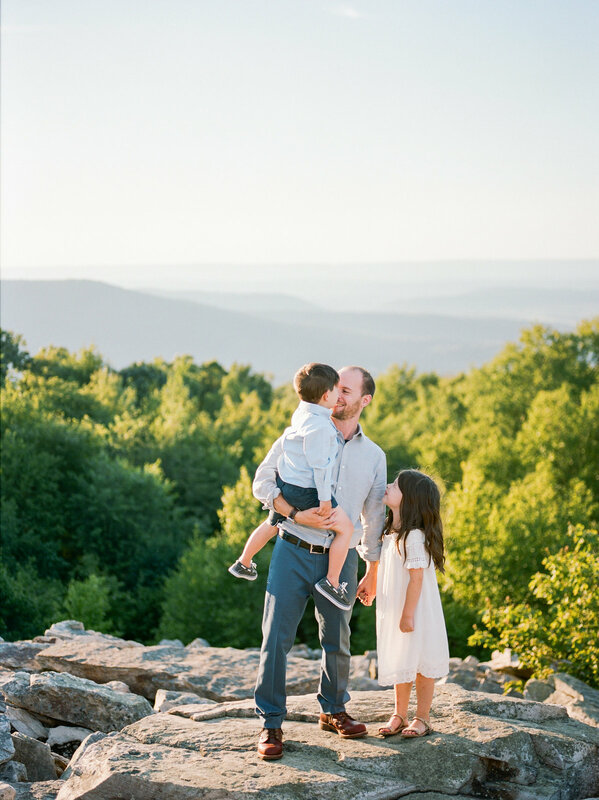 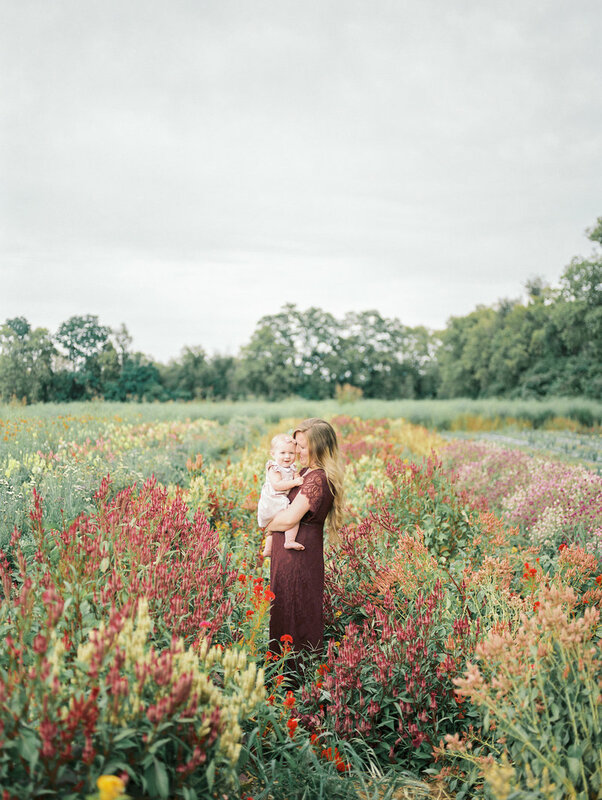 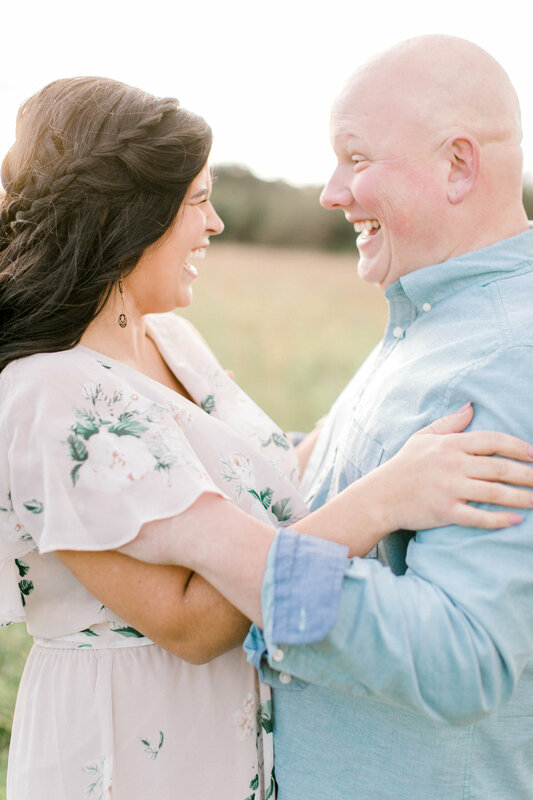 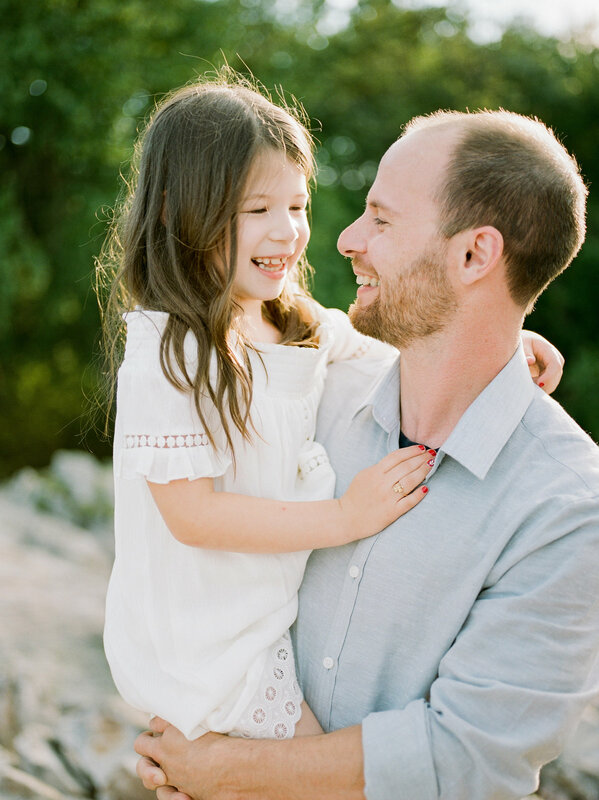 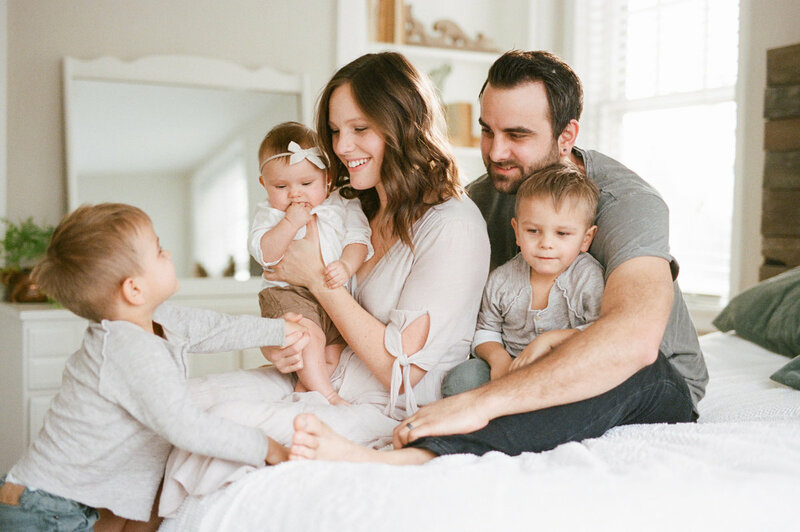 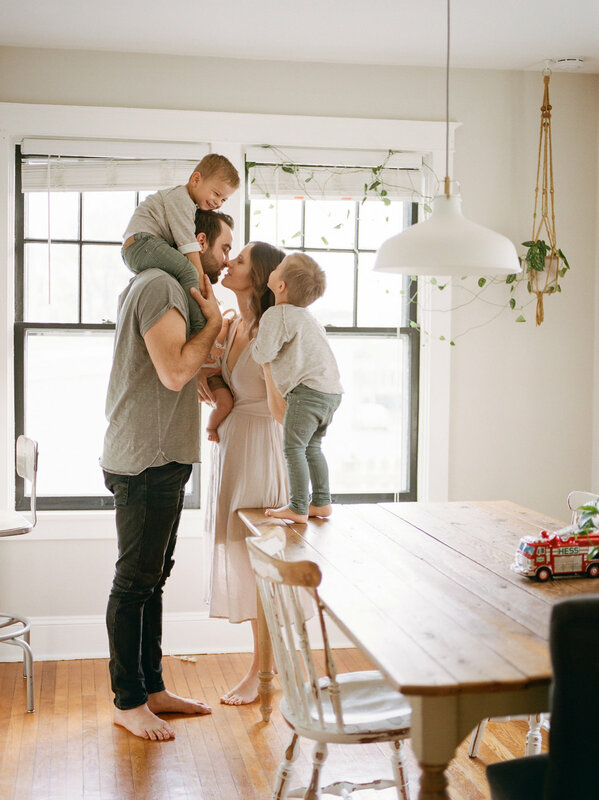 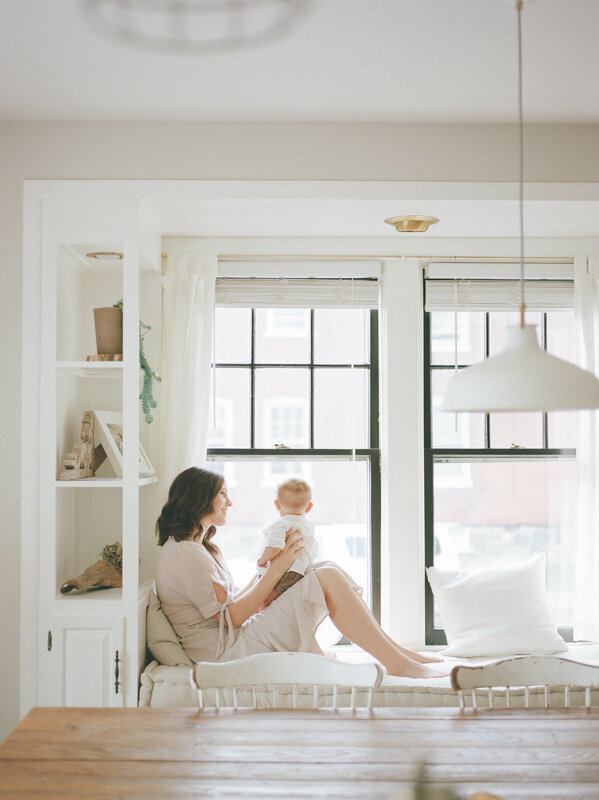 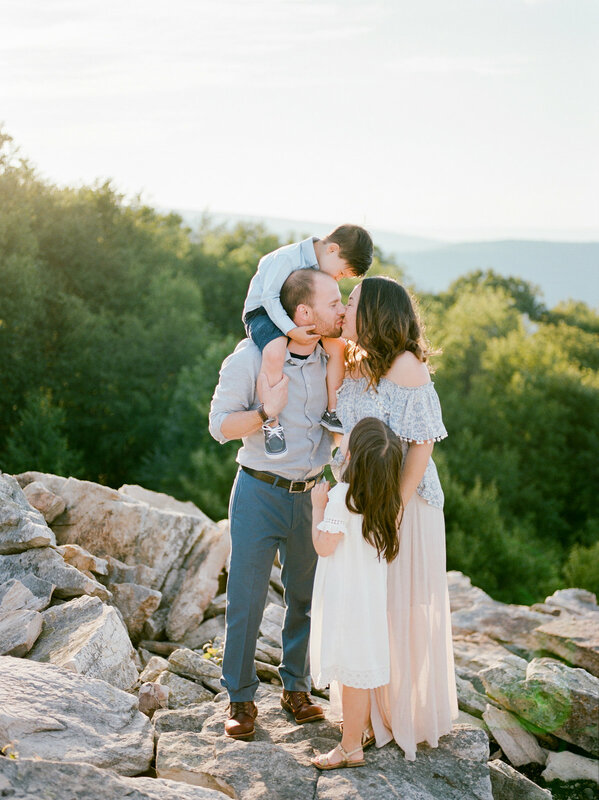 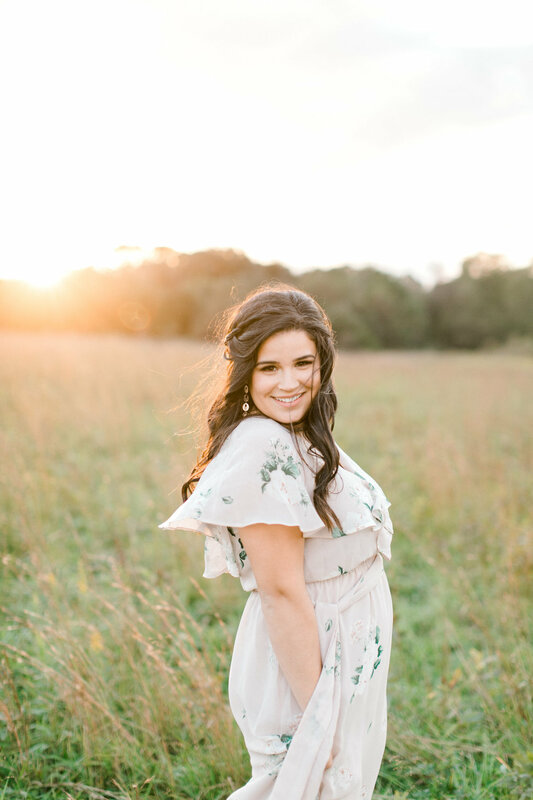 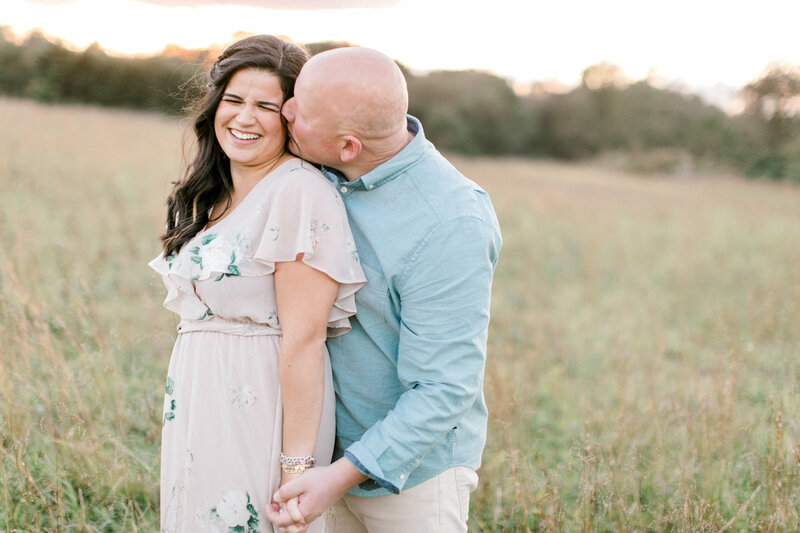 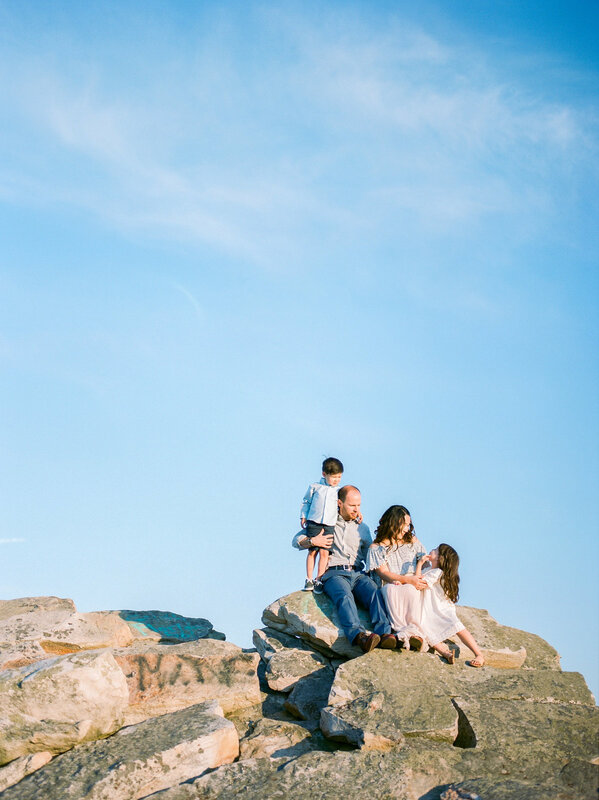 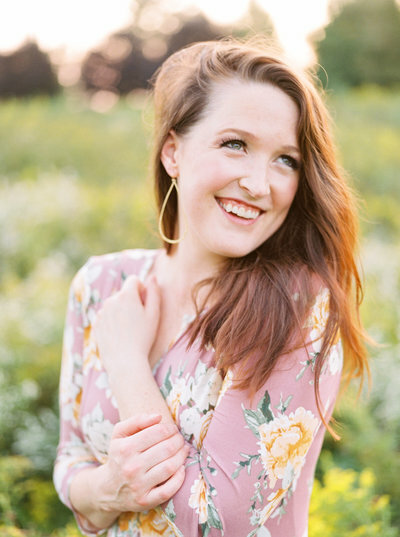 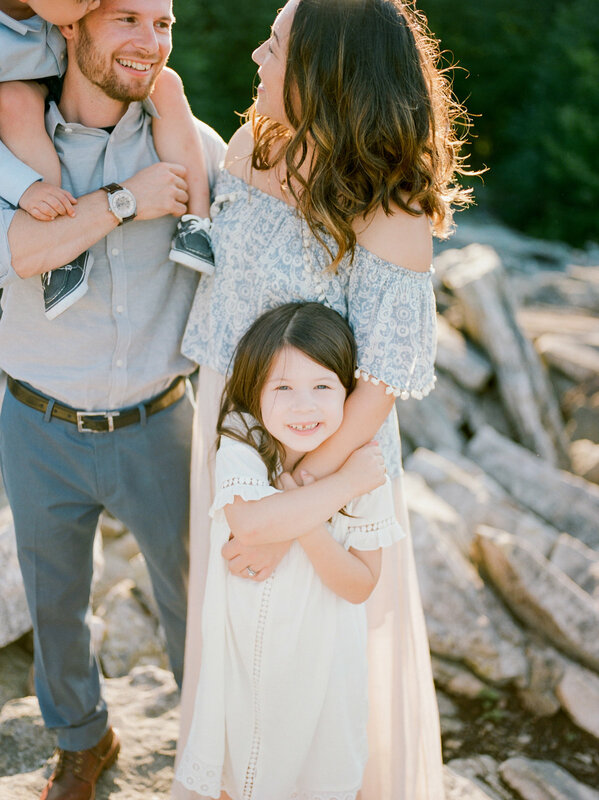 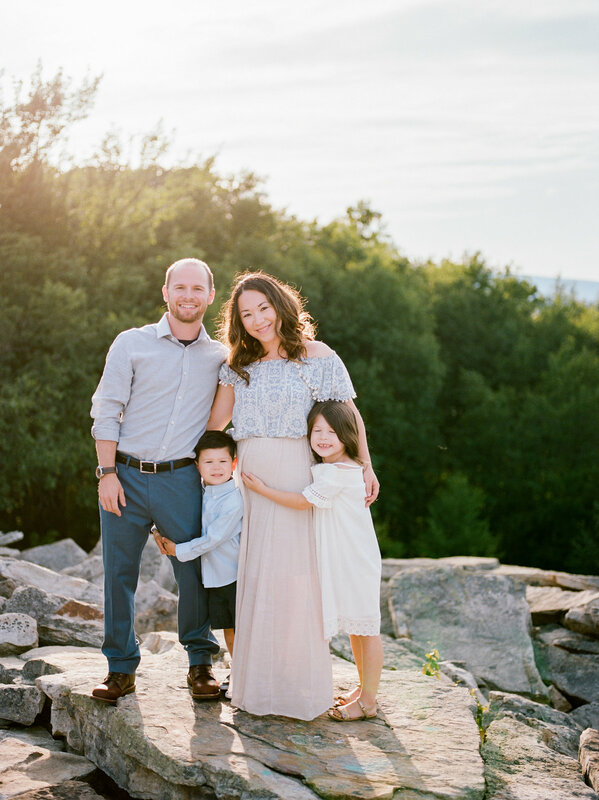 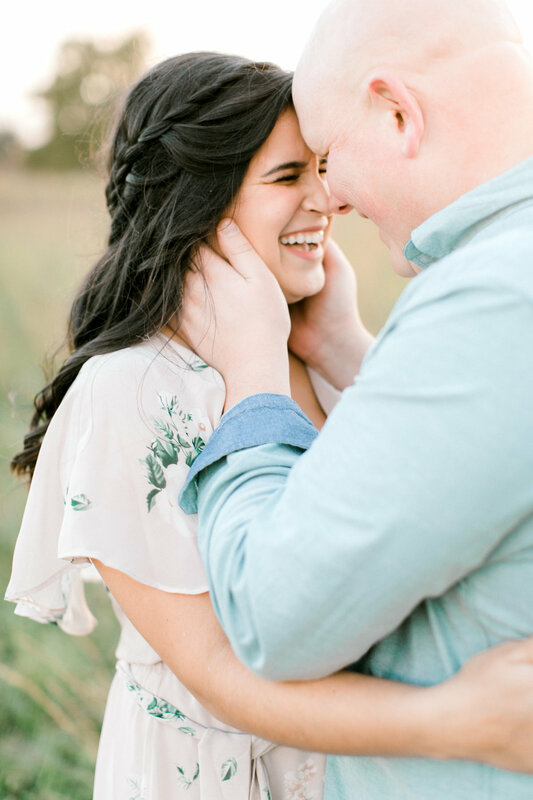 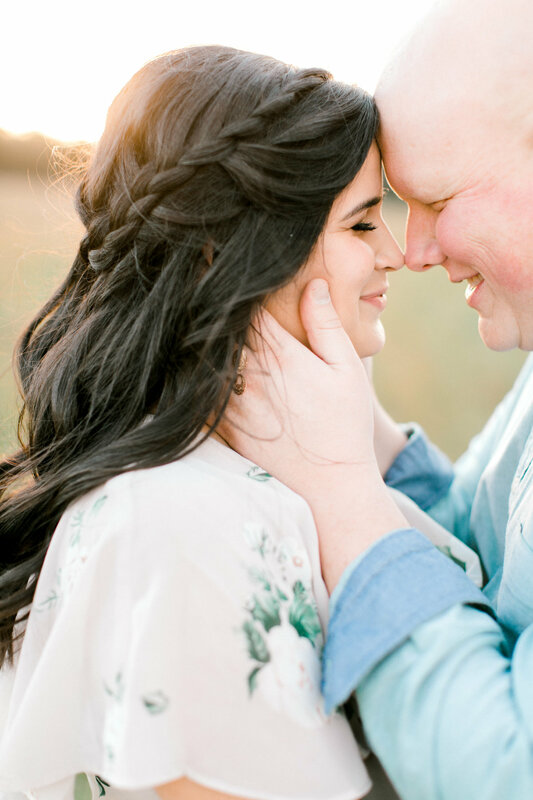 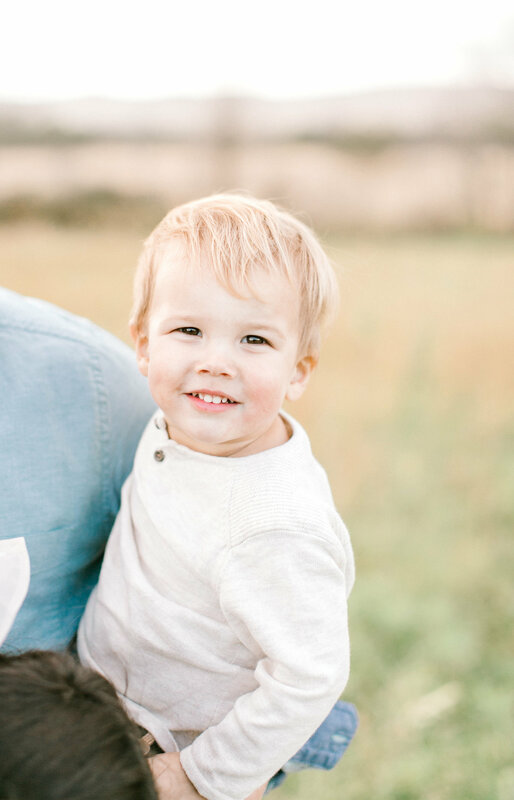 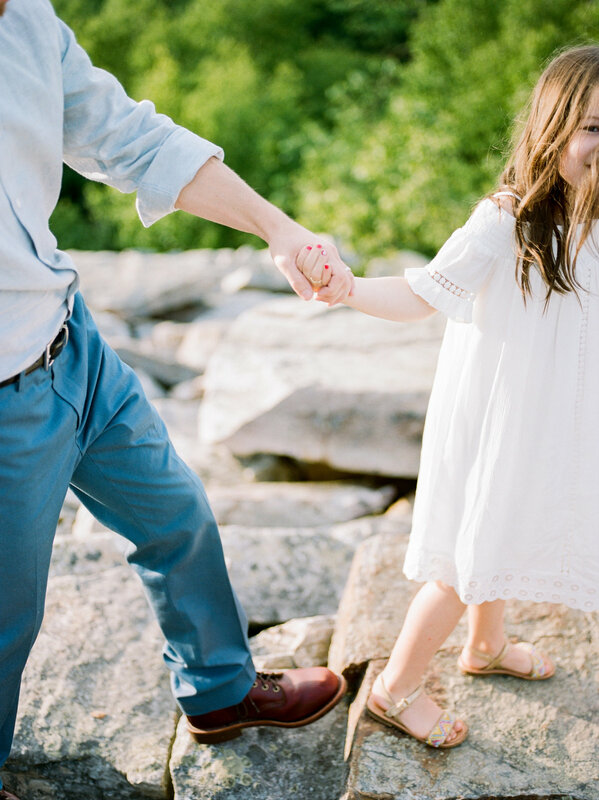 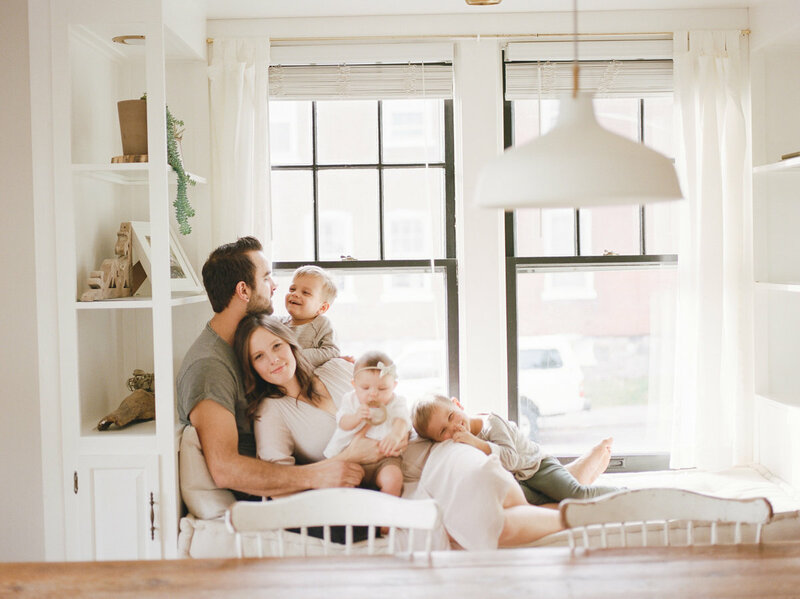 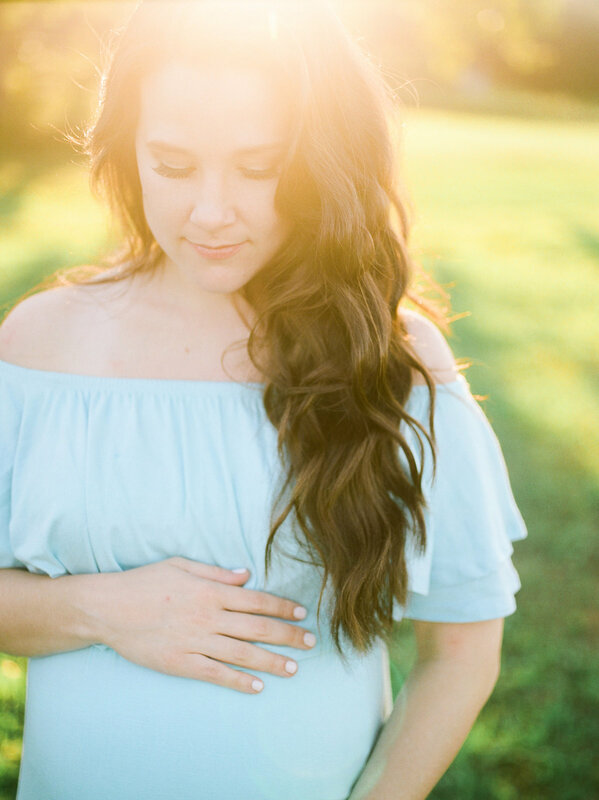 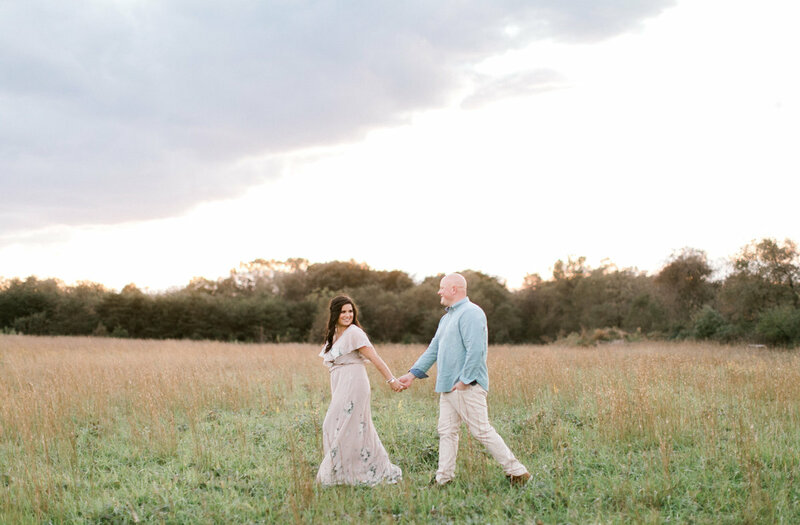 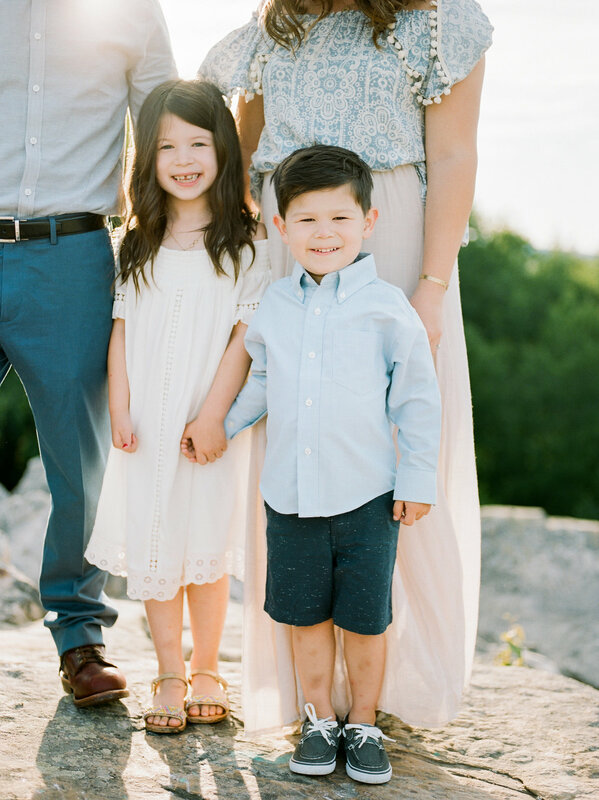 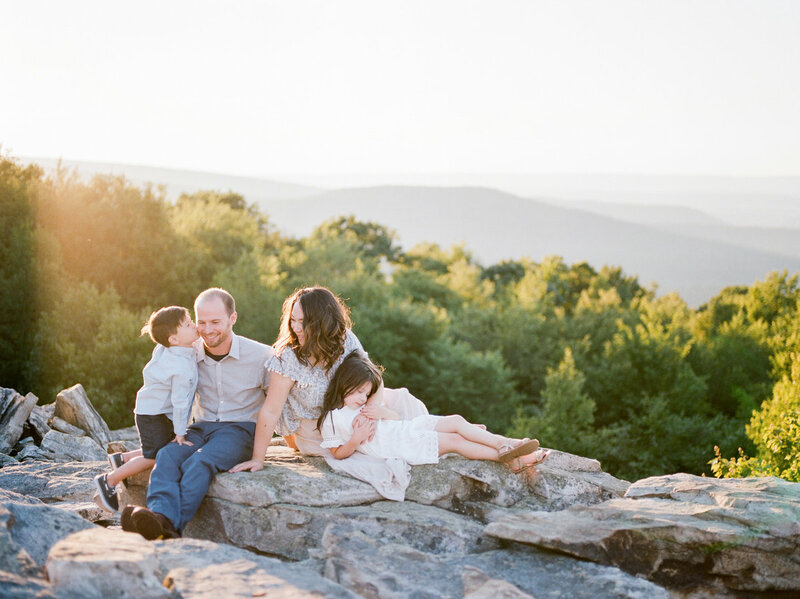 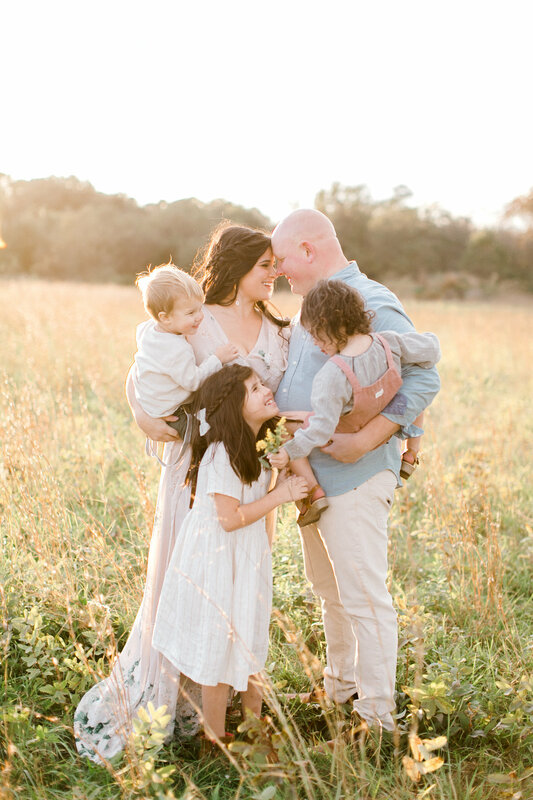 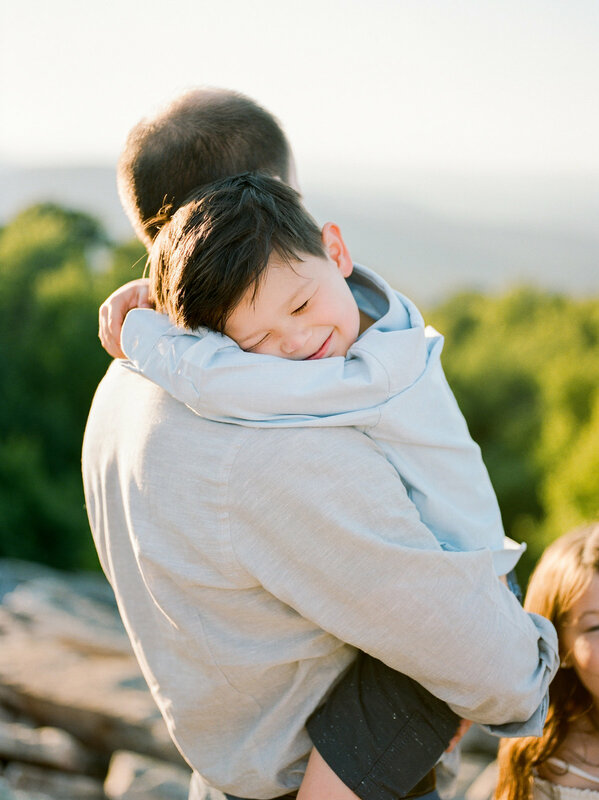 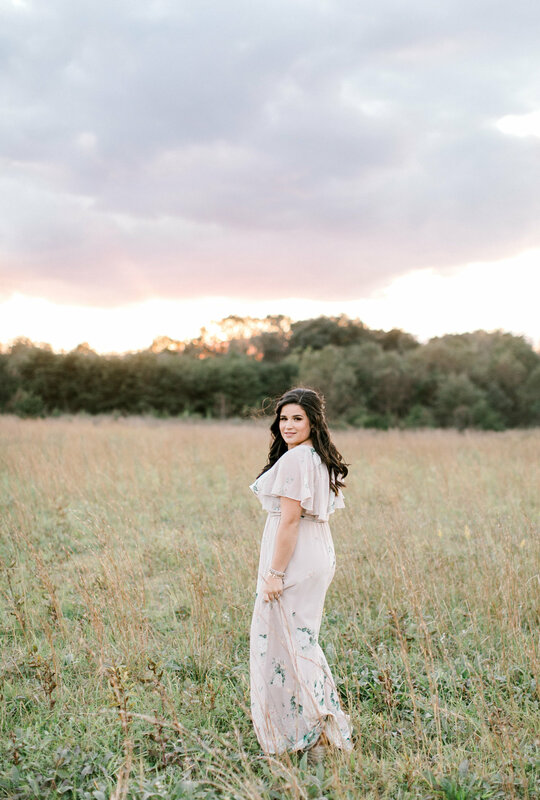 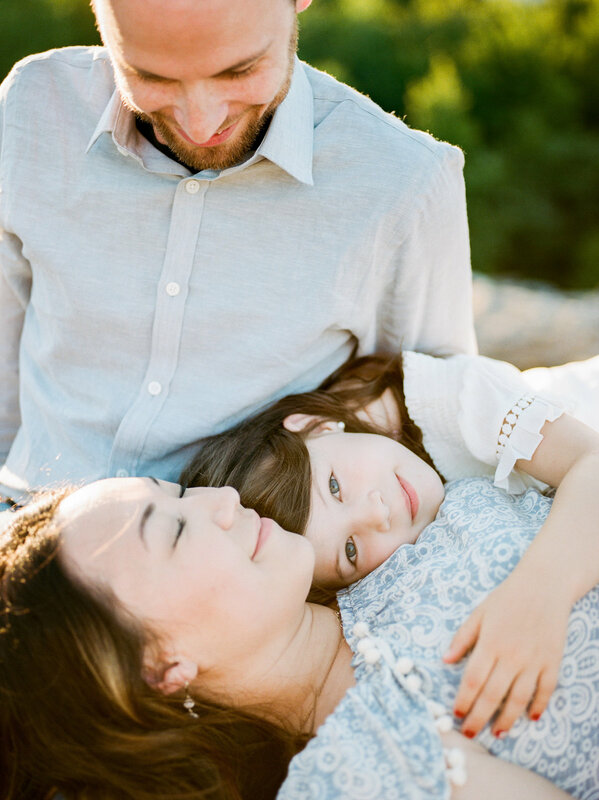 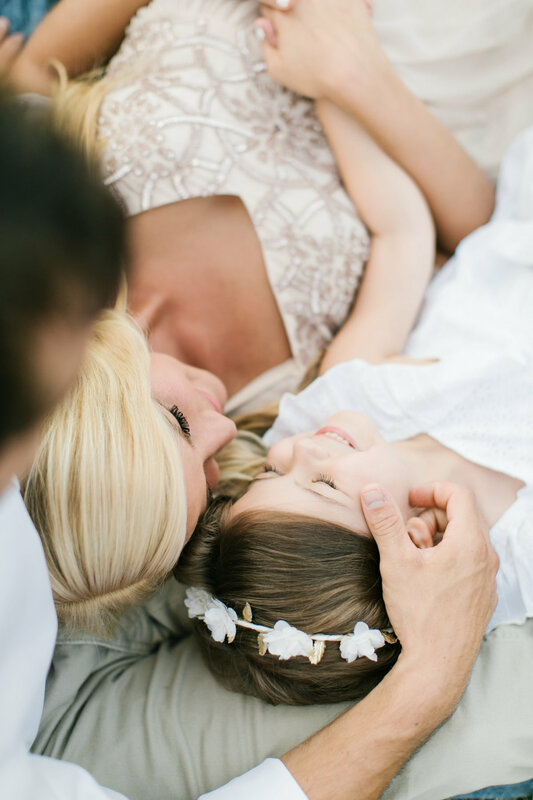 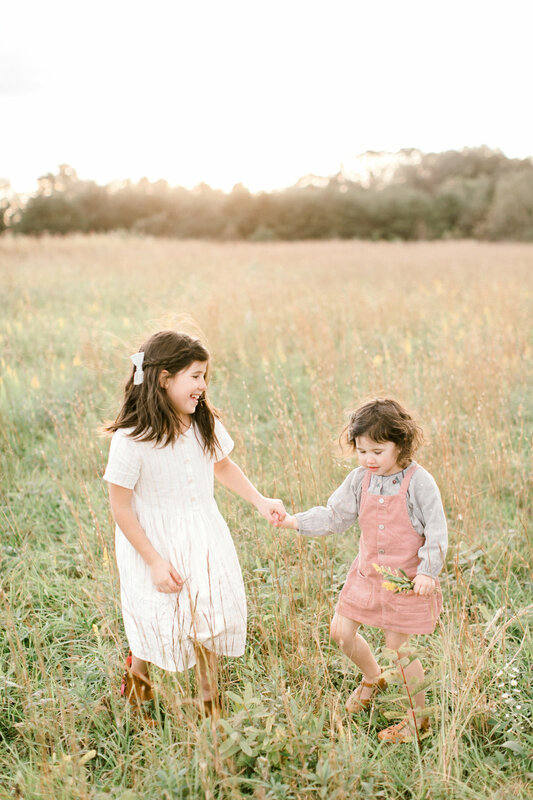 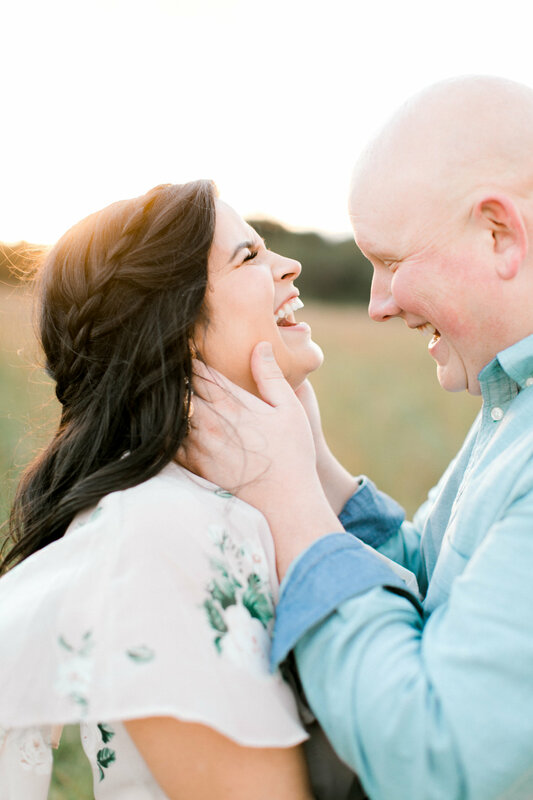 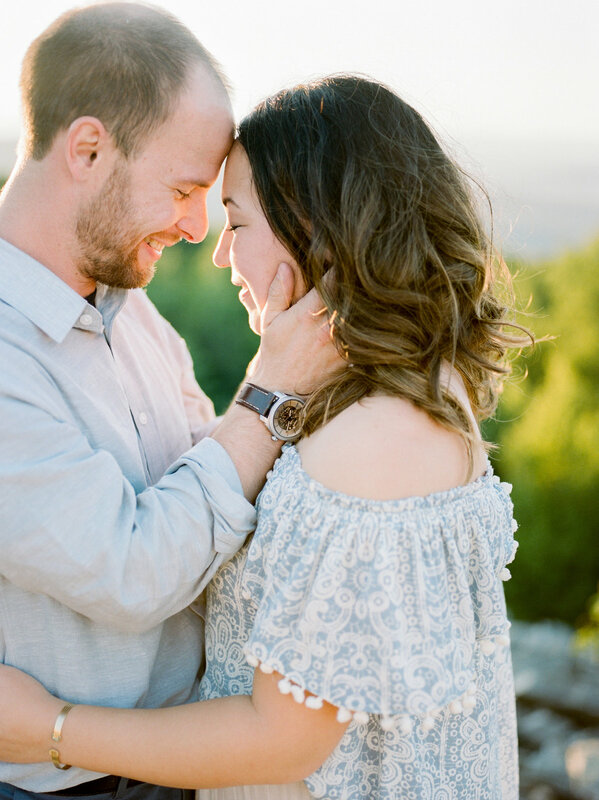 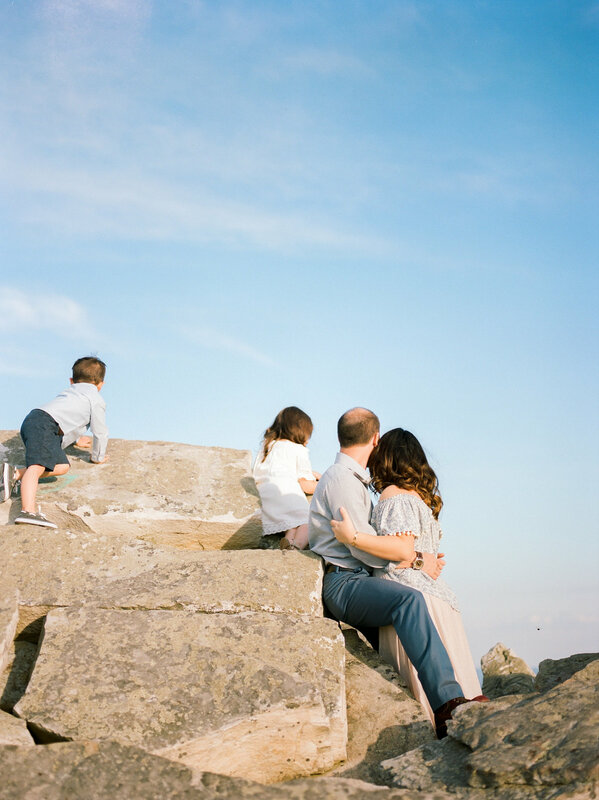 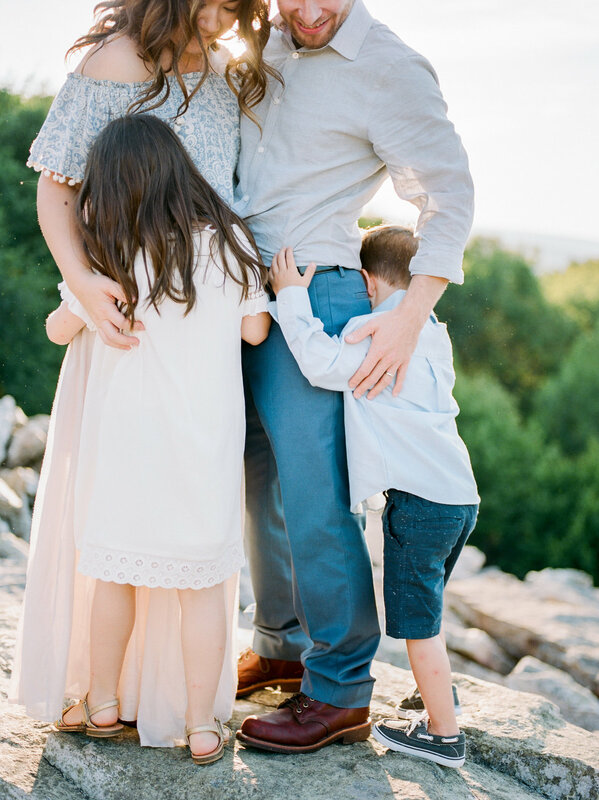 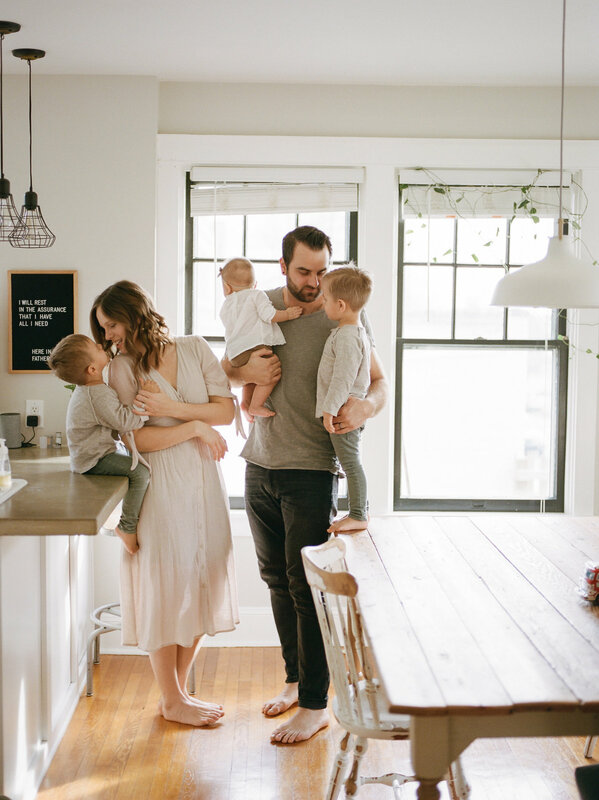 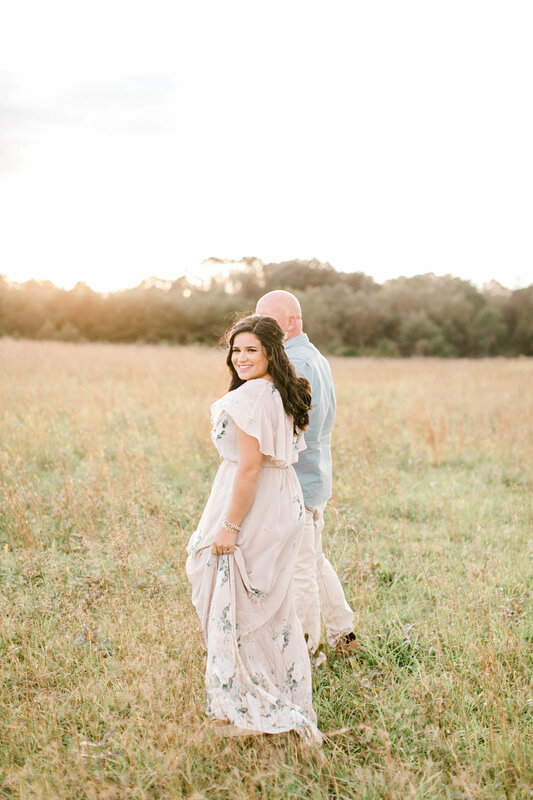 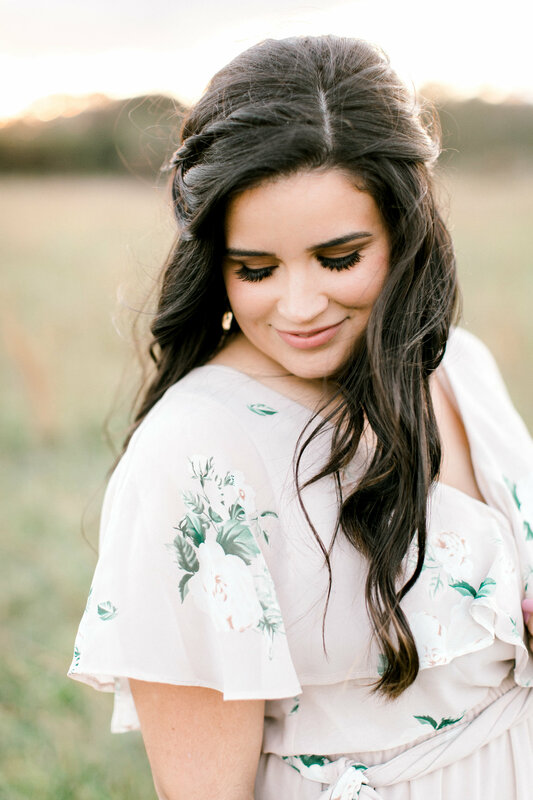 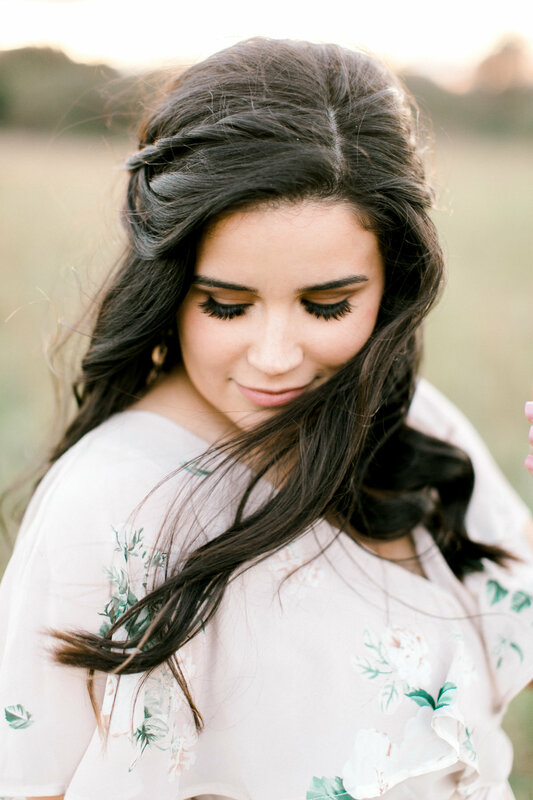 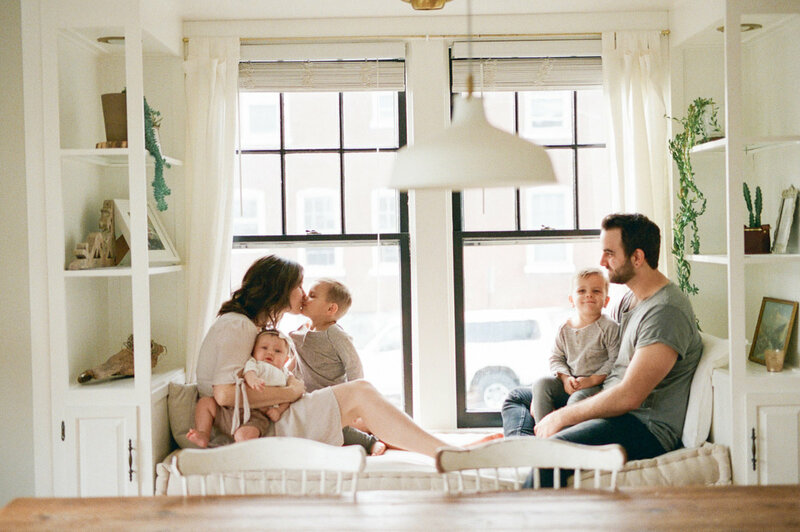 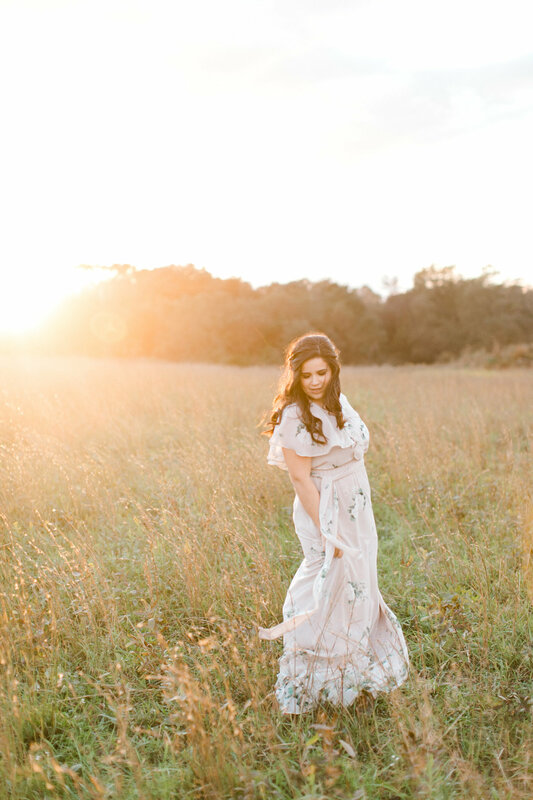 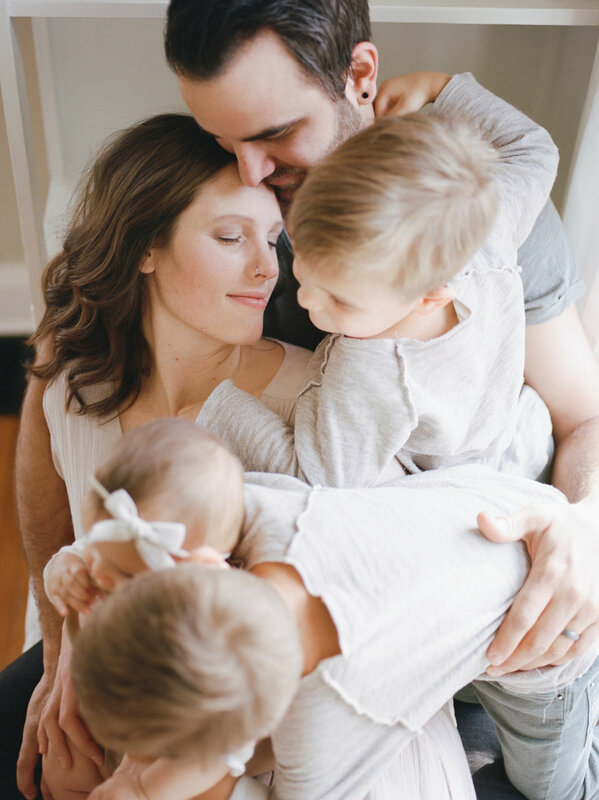 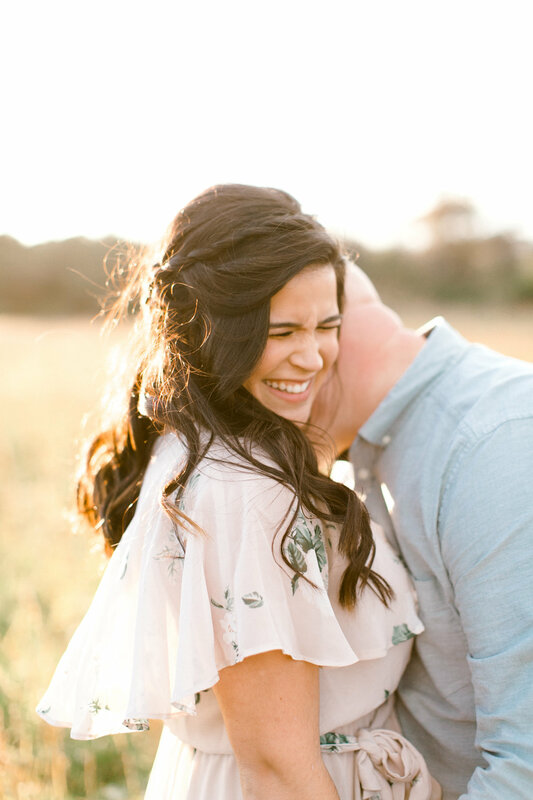 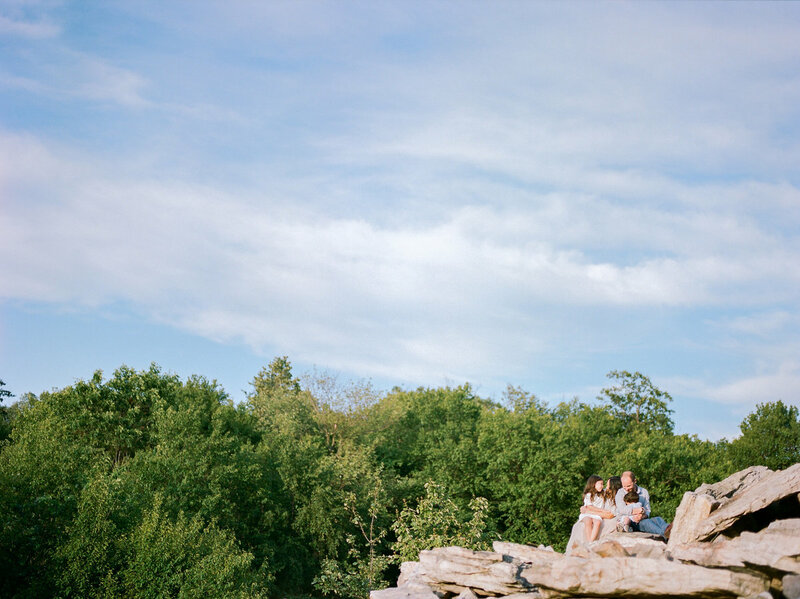 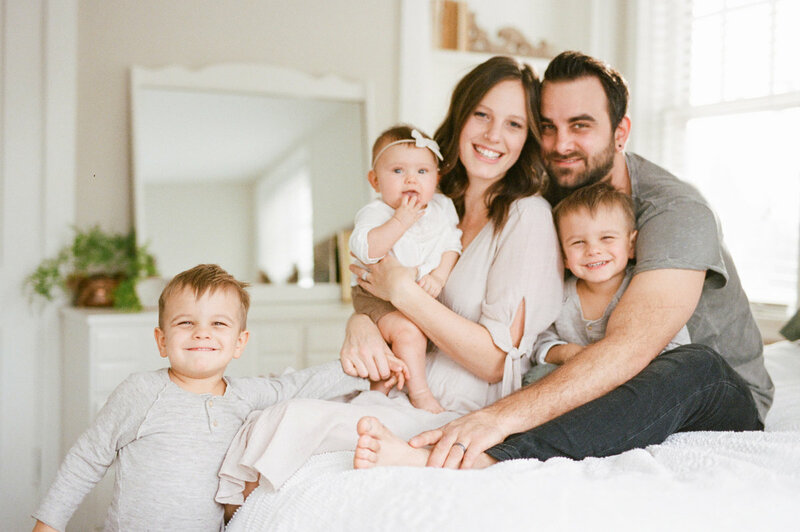 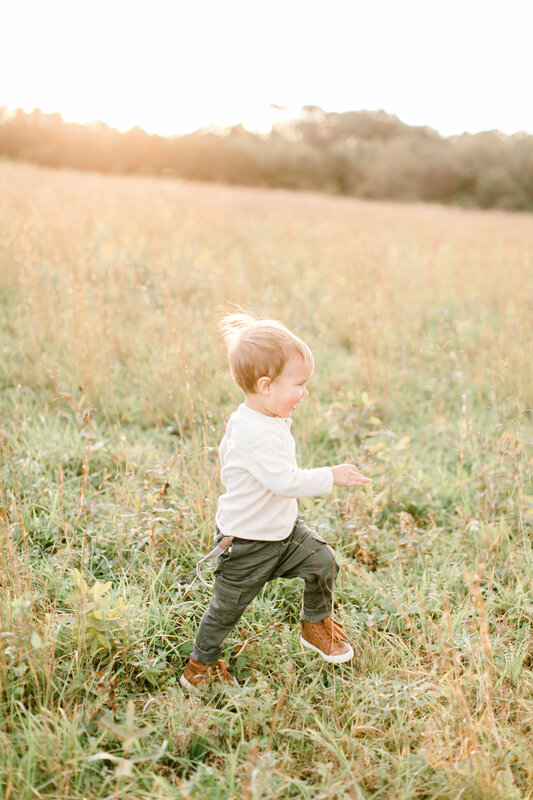 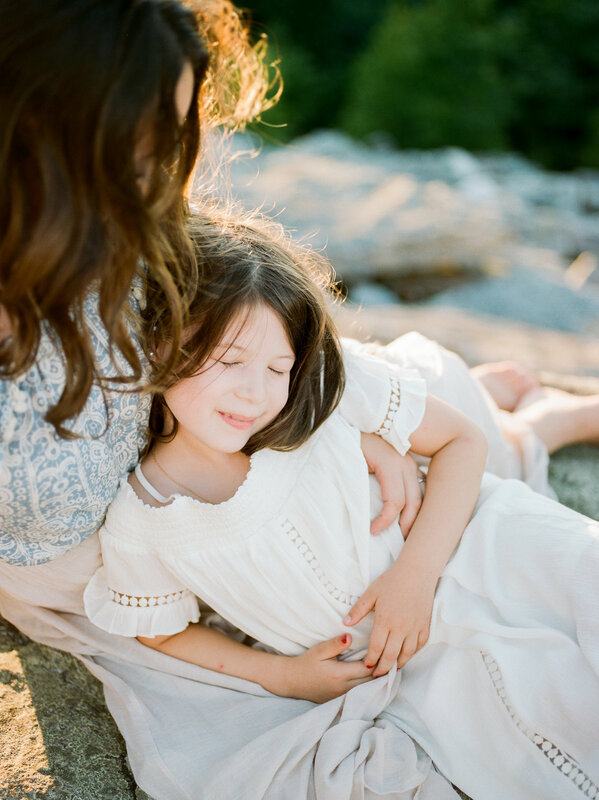 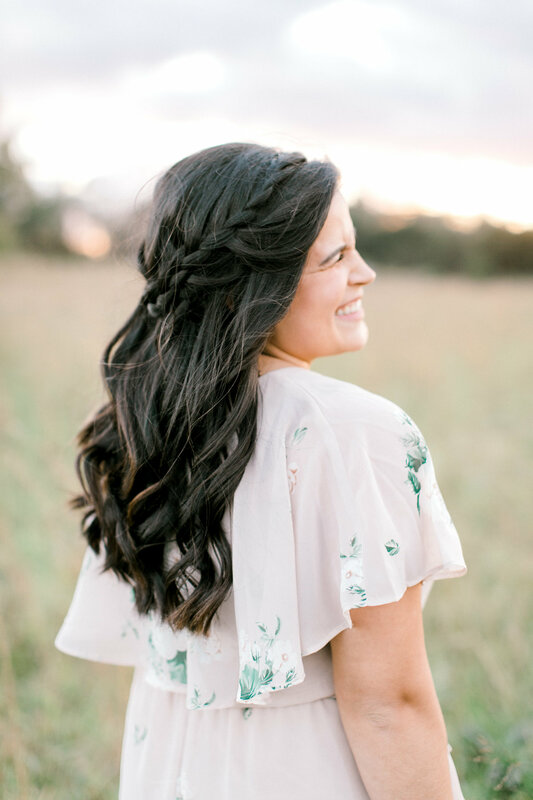 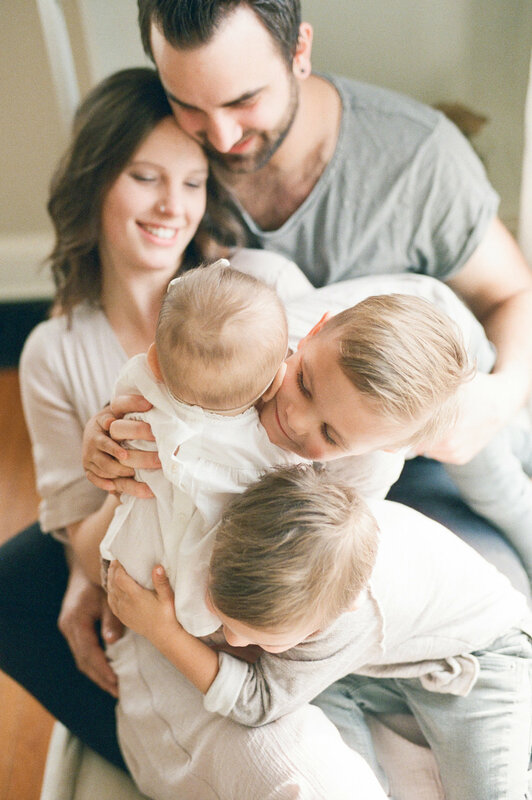 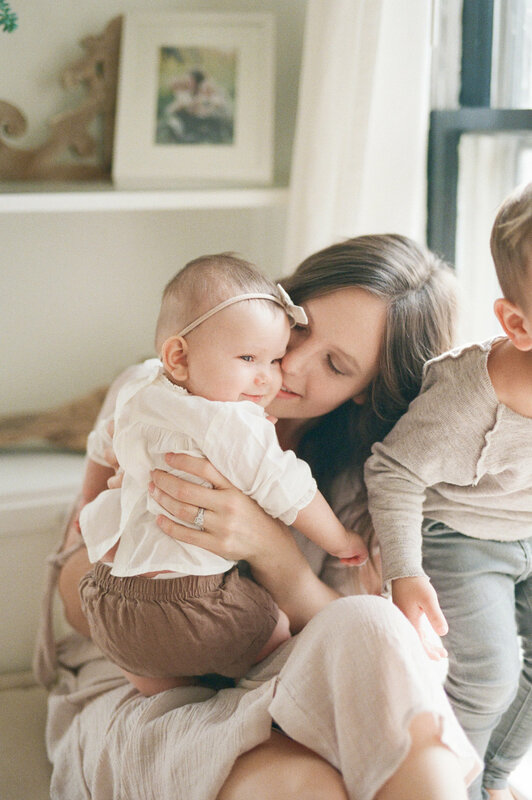 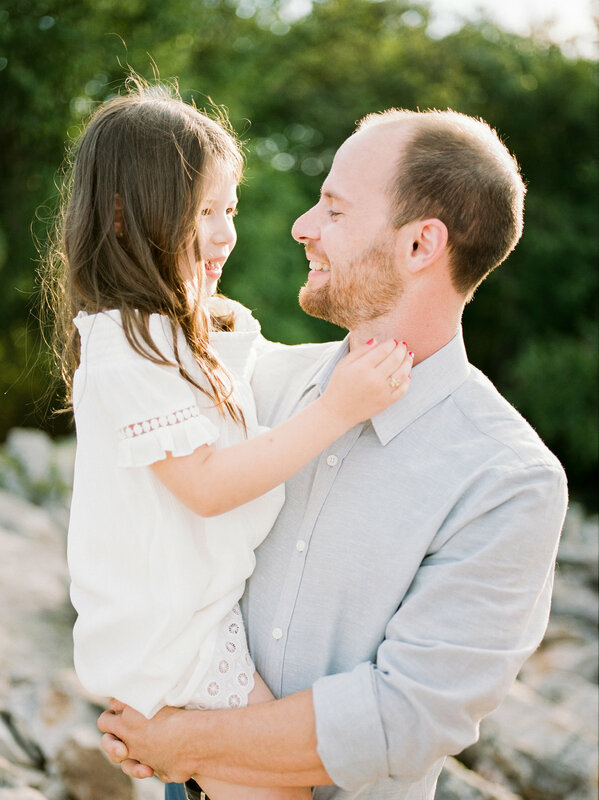 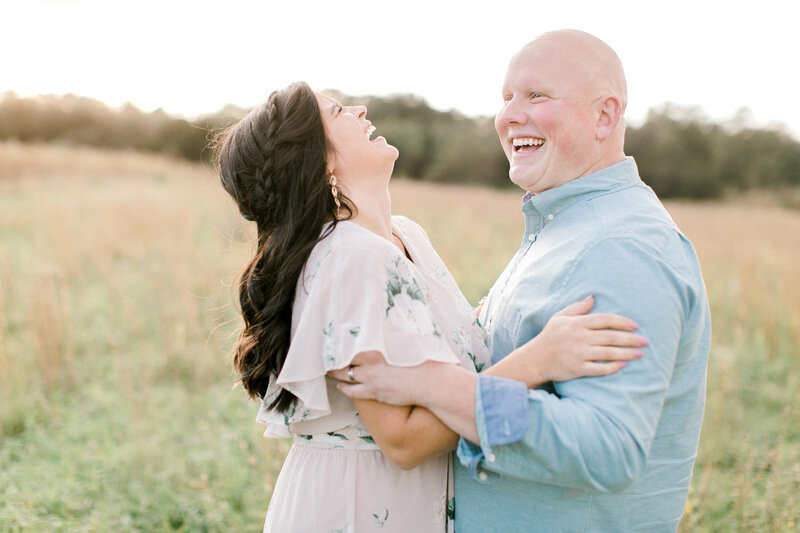 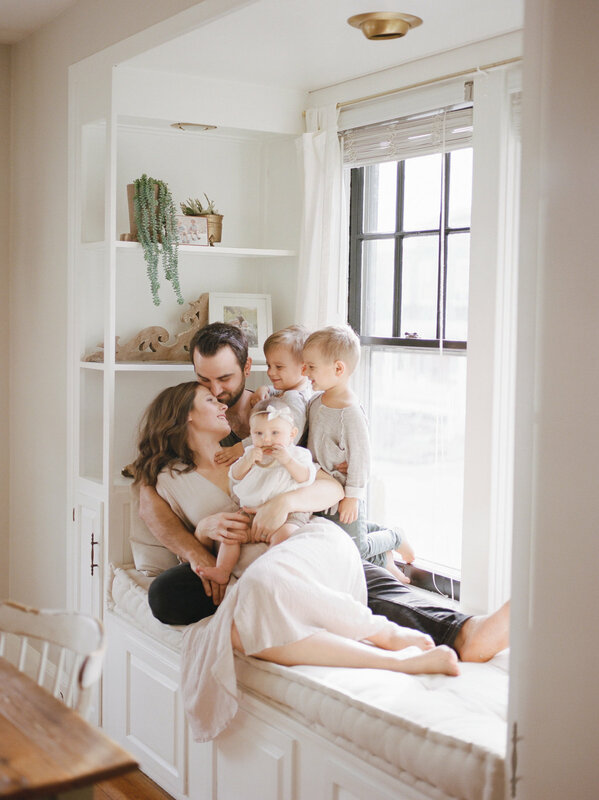 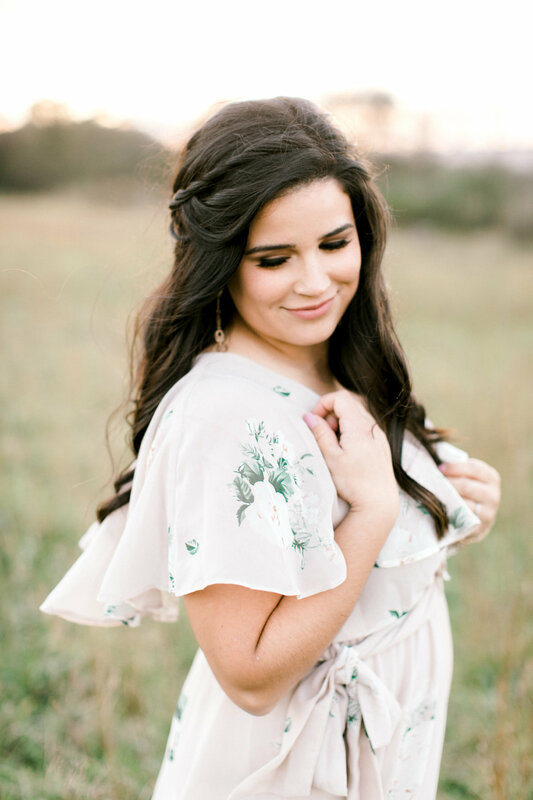 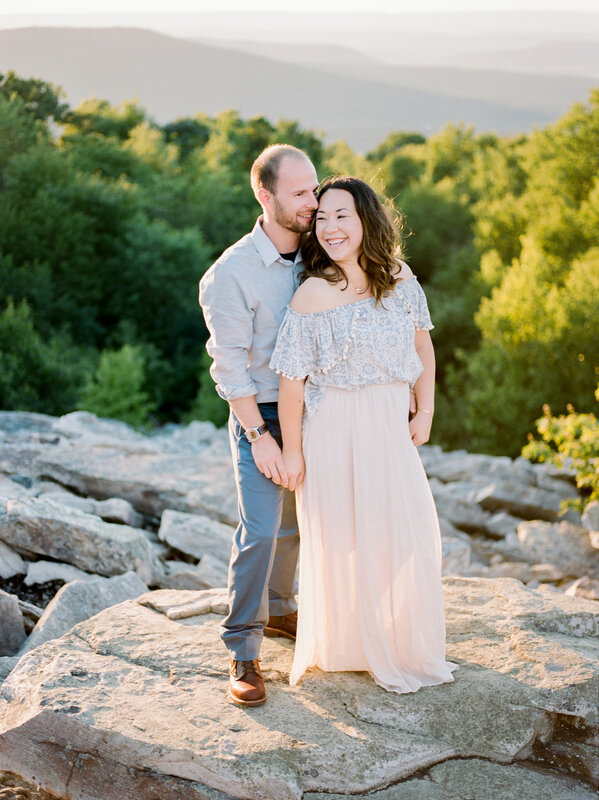 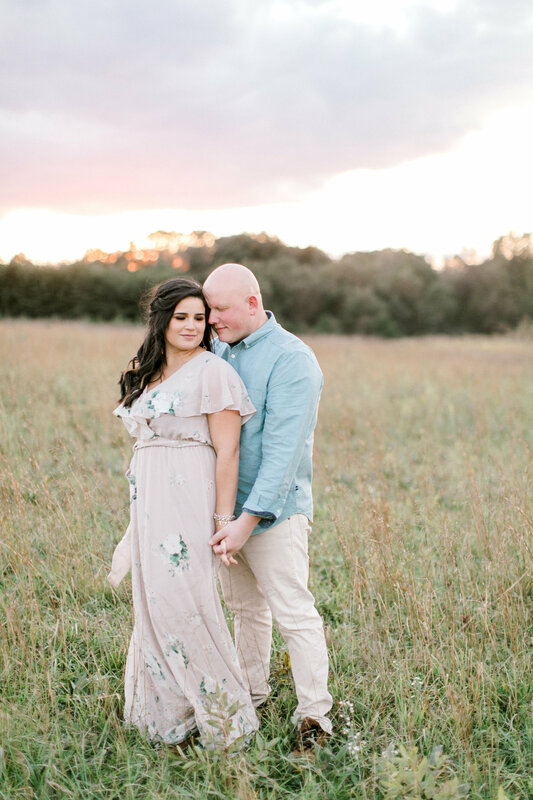 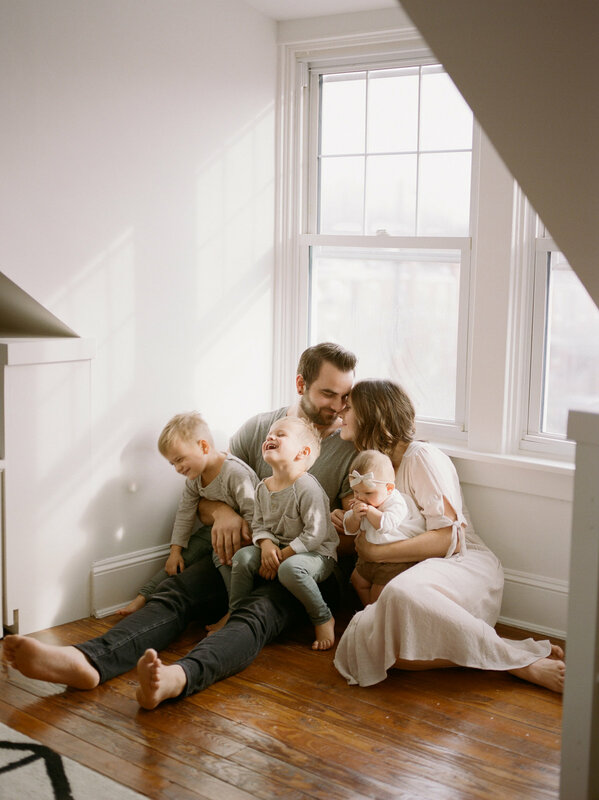 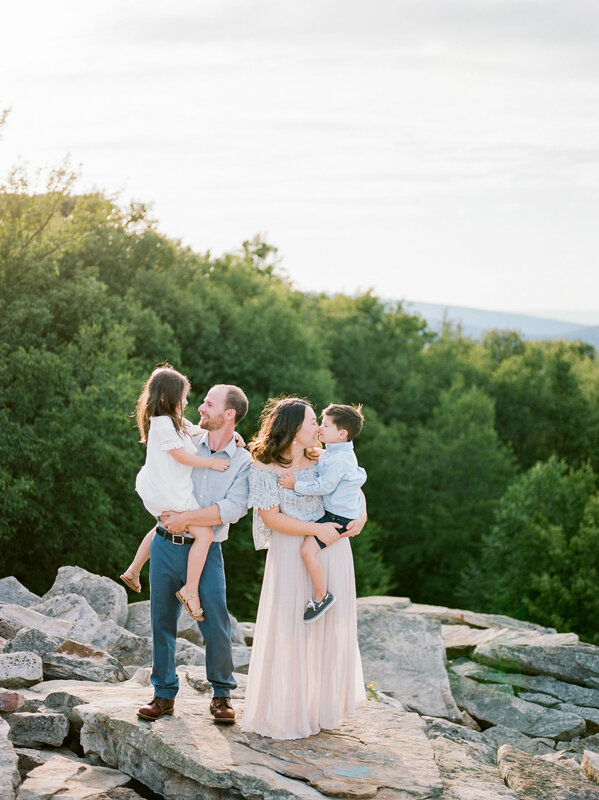 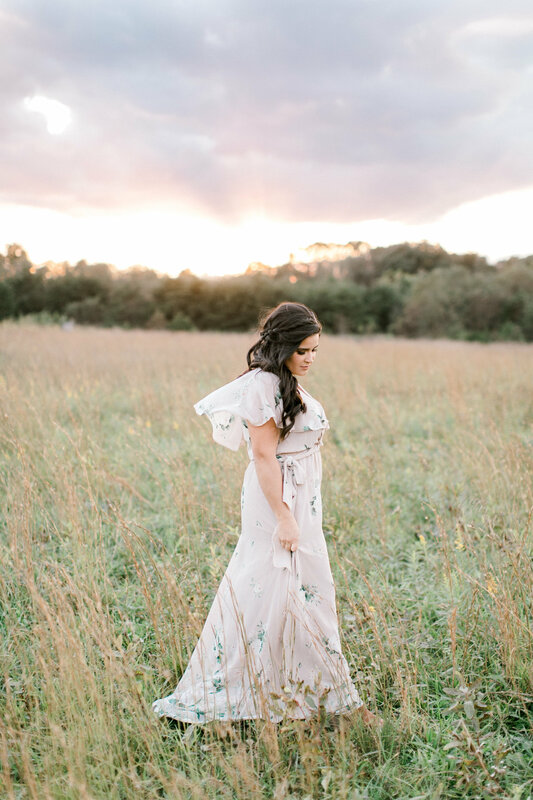 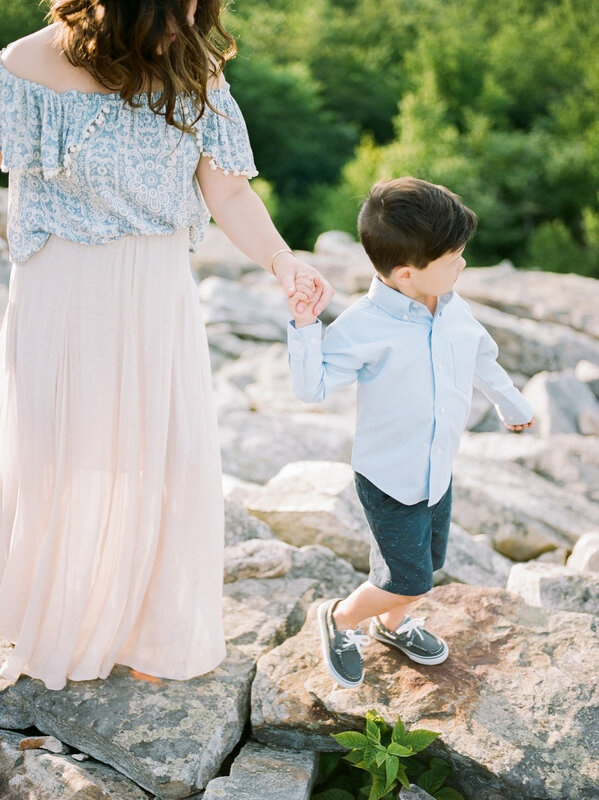 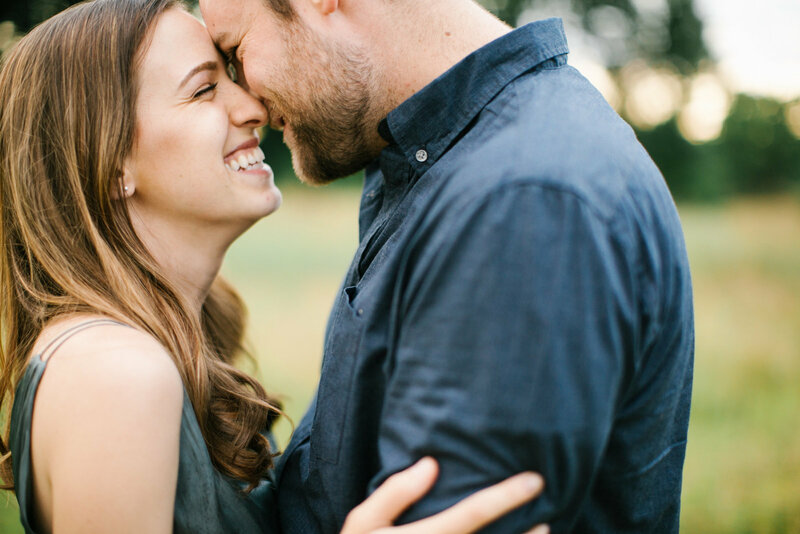 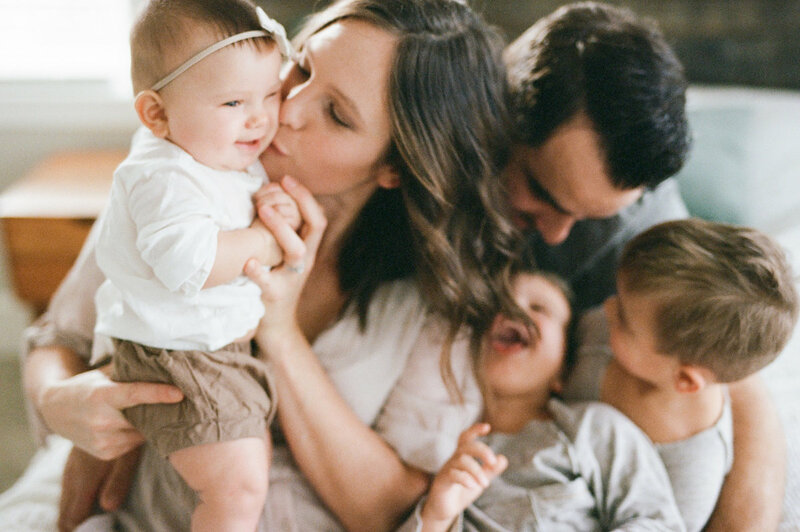 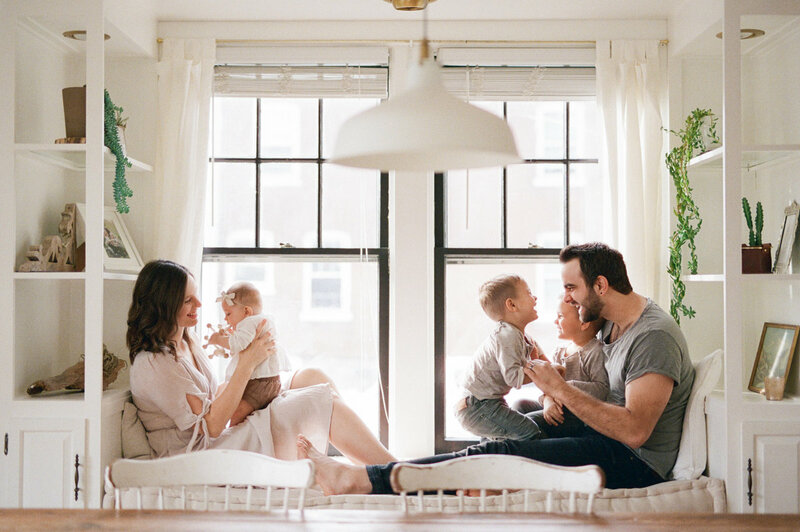 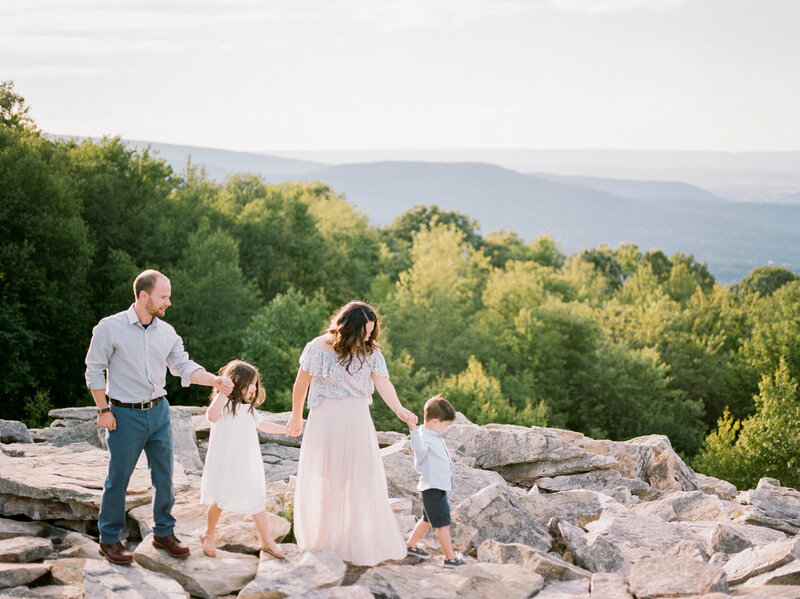 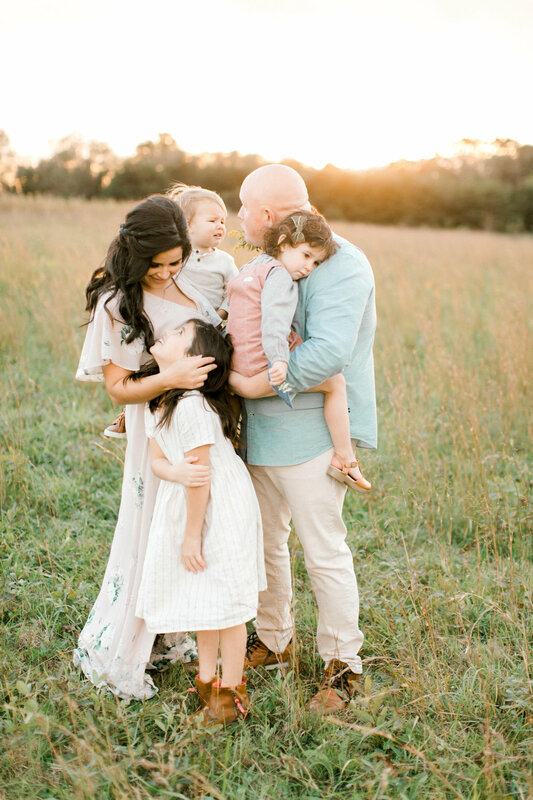 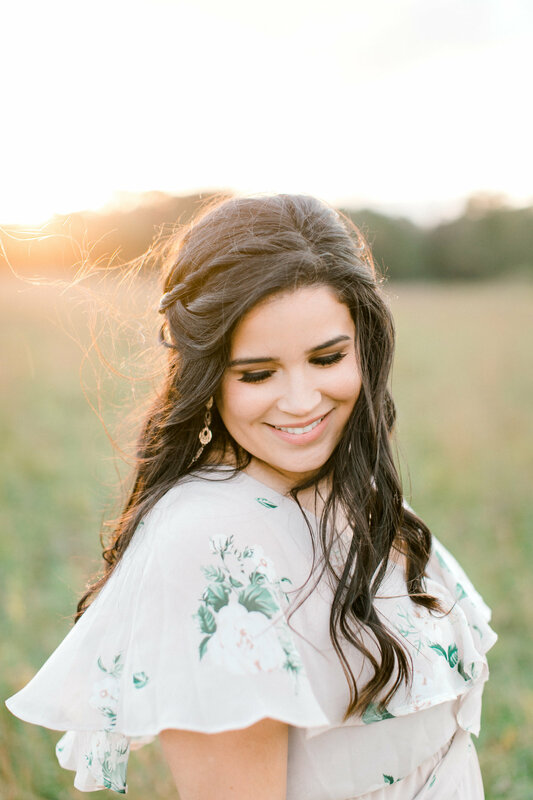 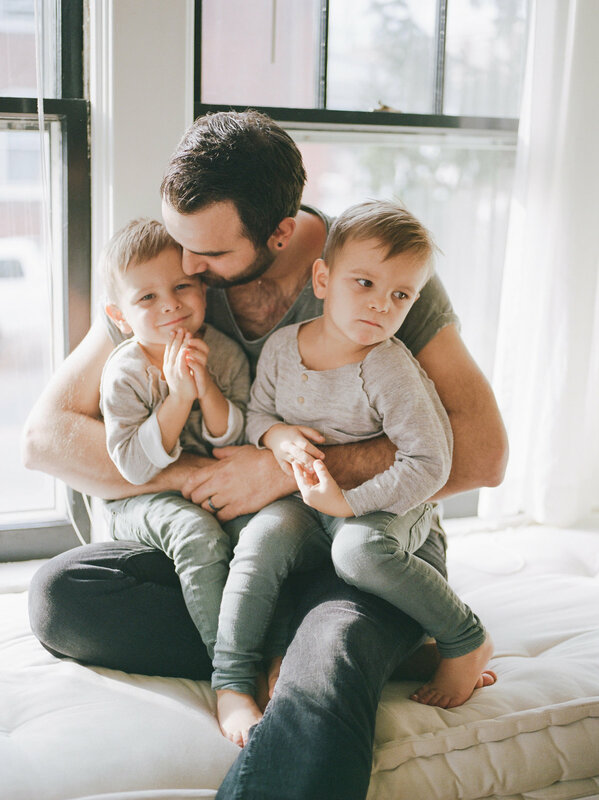 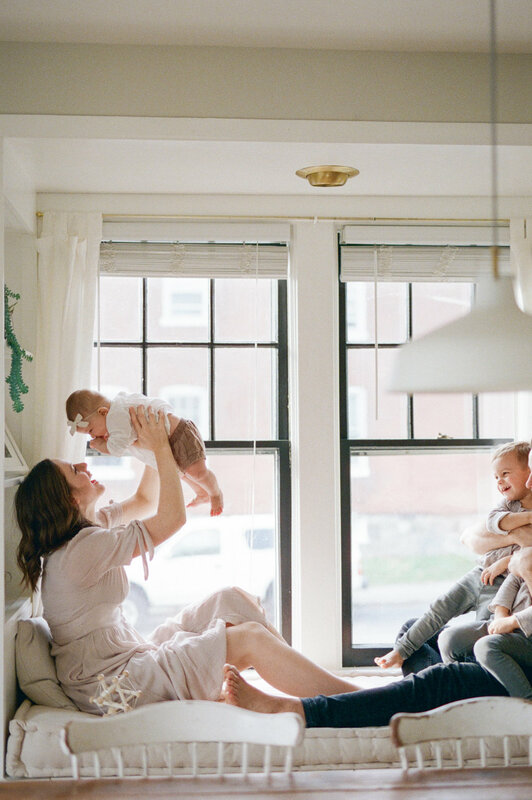 intimate + free spirited + so not cookie cutter images for the modern family. 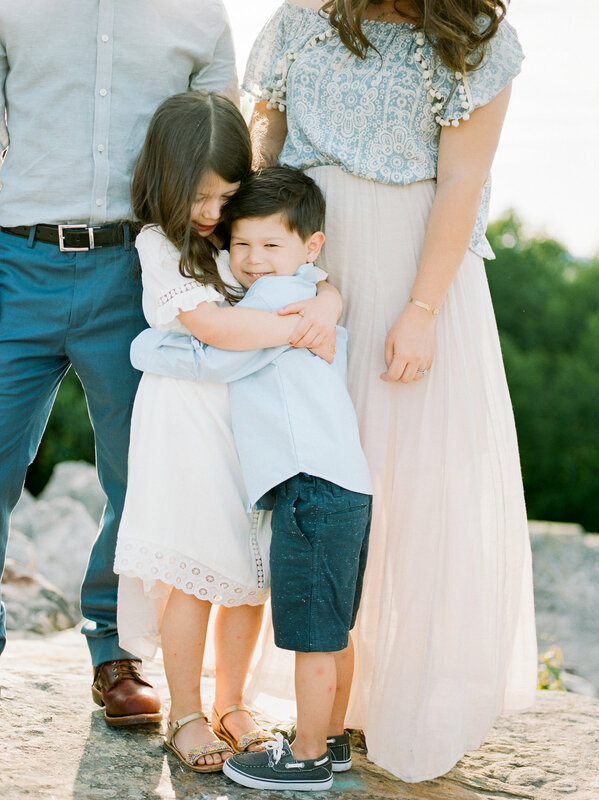 Like the kind where you care more about savoring your connections & emotions over your perfectly coordinated outfits.